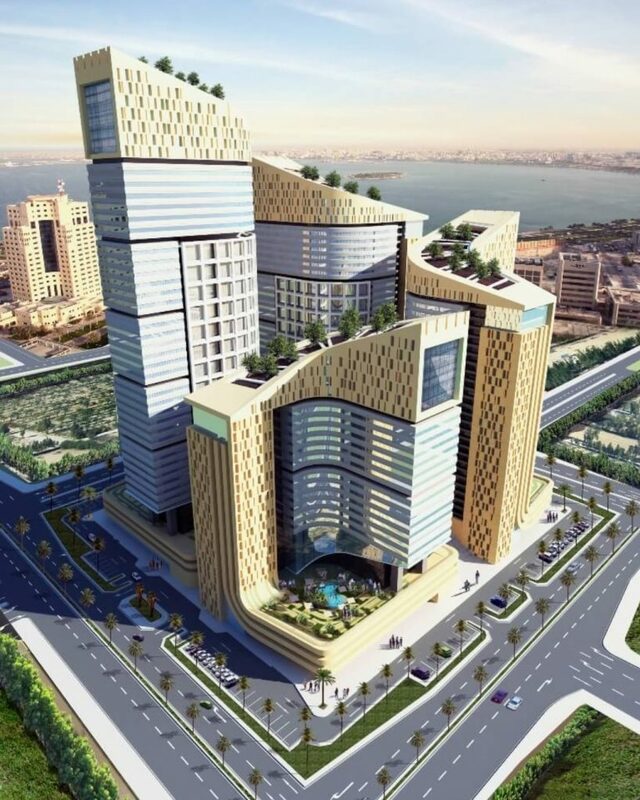 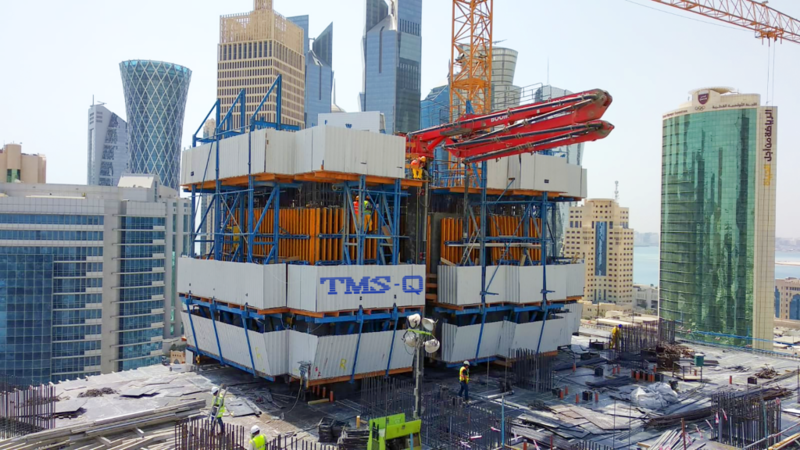 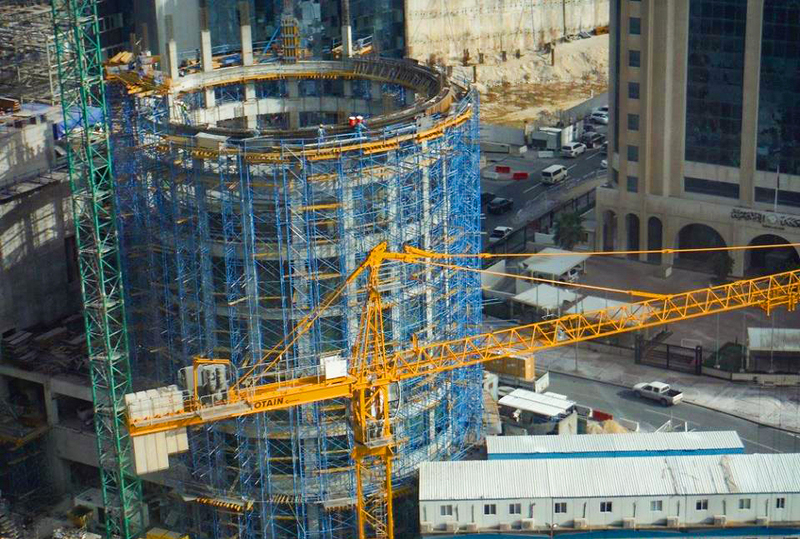 TMS-Q Qatar has co-partnered with Al Jaber Capital to sell and rent the world-wide known TMS products in State of Qatar. 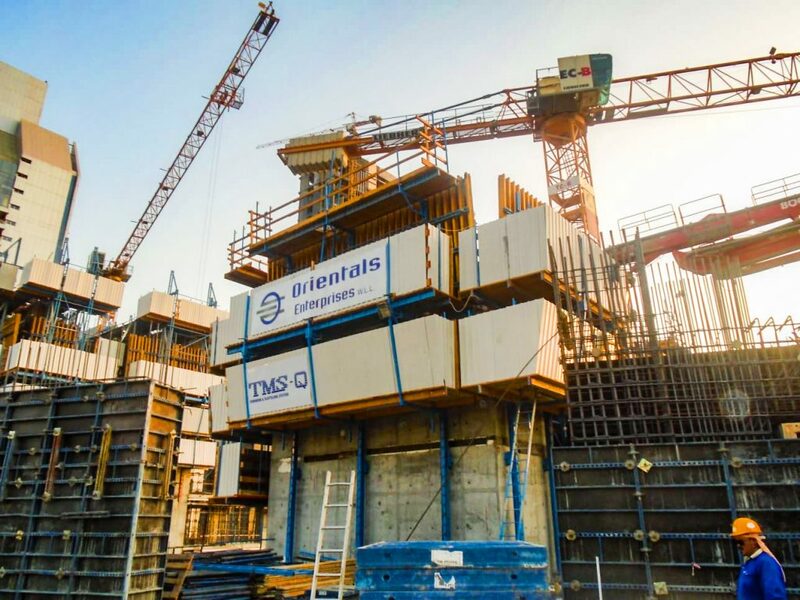 Founded in 2015, TMS-Q, together with its professional management team, aims to become a hub in the region by projecting ‘TMS Turkey’s experience’. 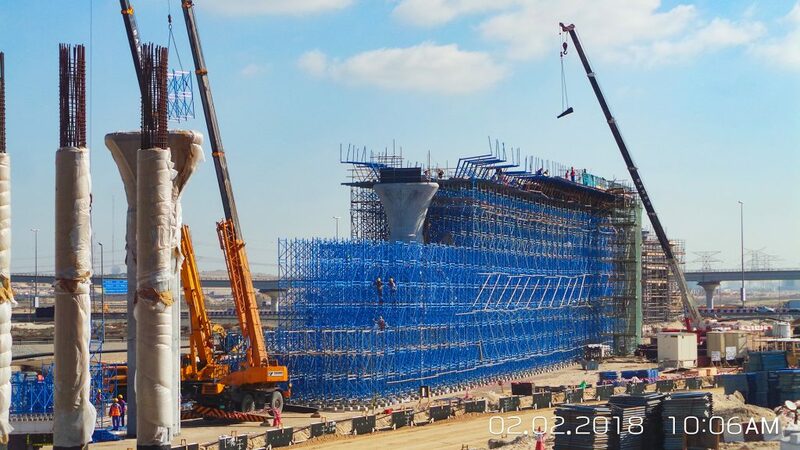 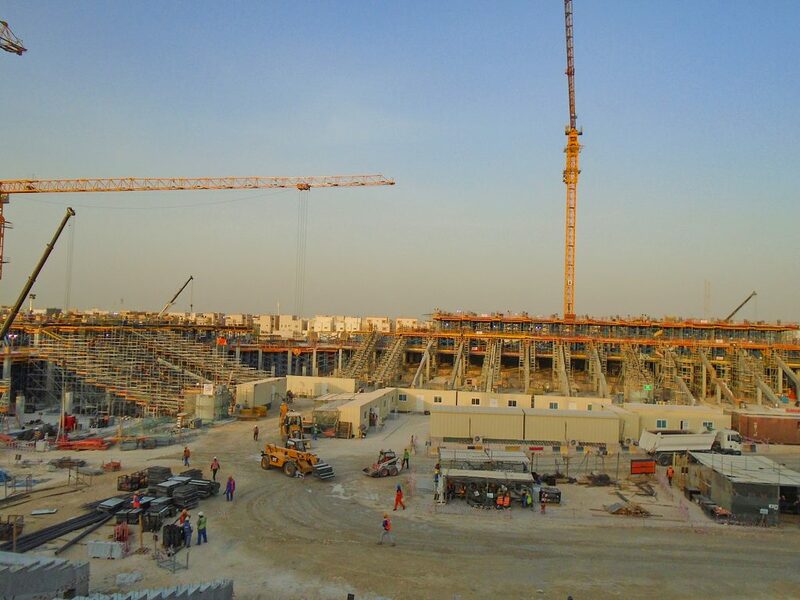 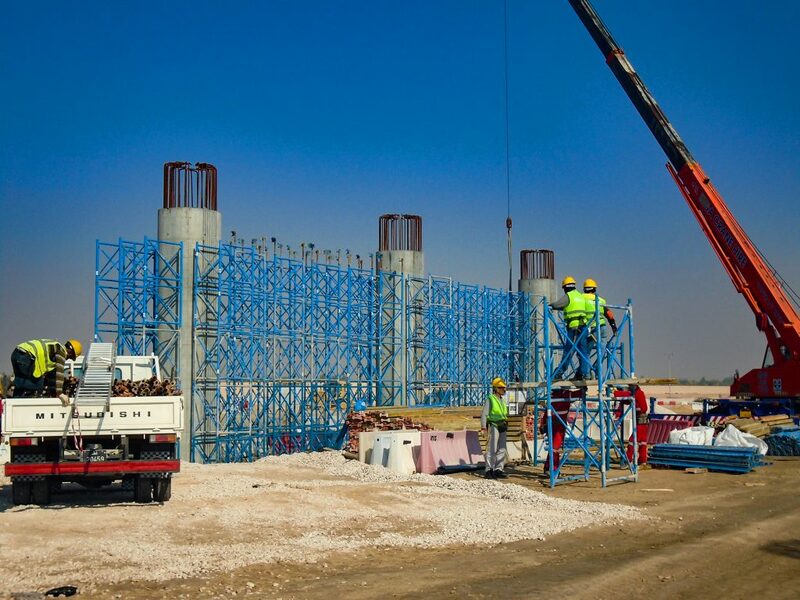 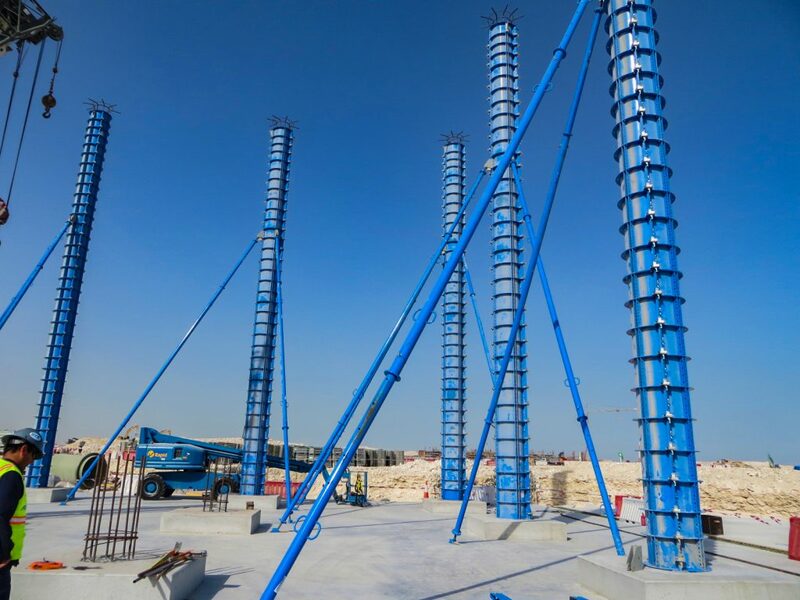 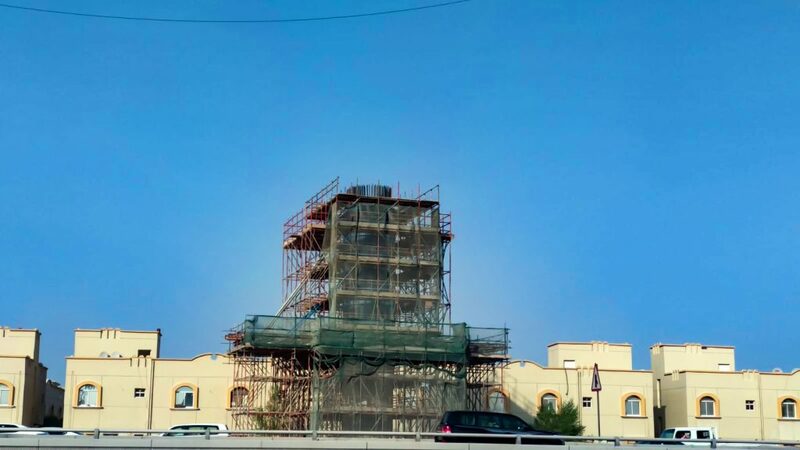 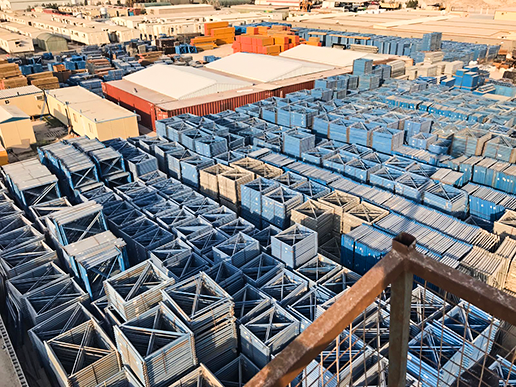 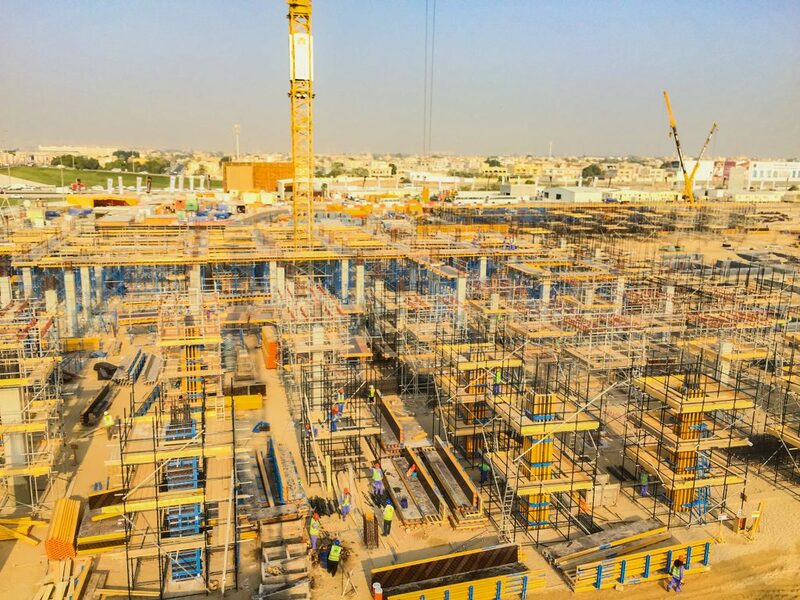 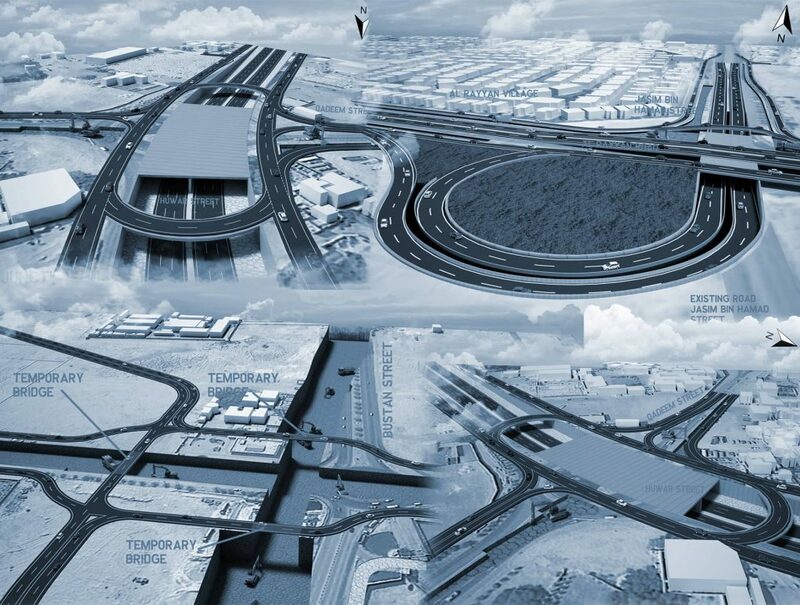 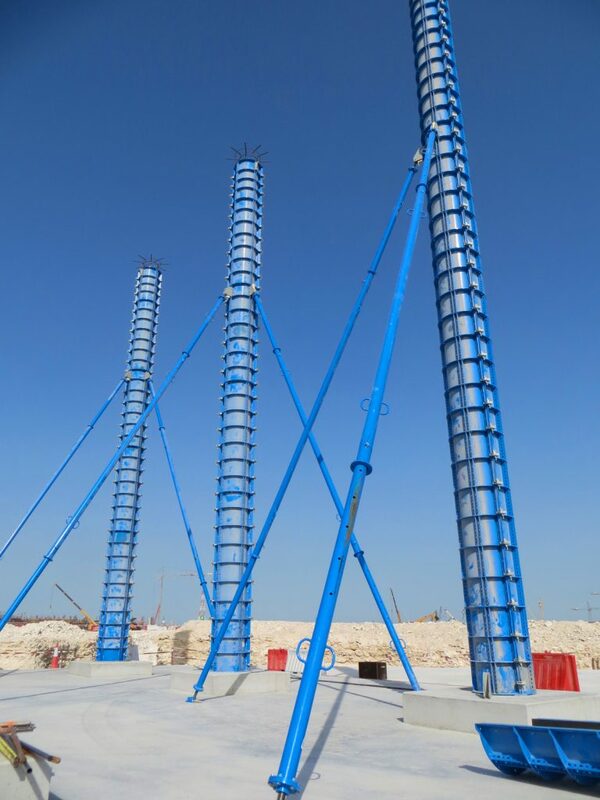 Filled with a variety of TMS products, 15.000 sqm Doha-stockyard is helping to respond to our esteemed clients’ instant needs. 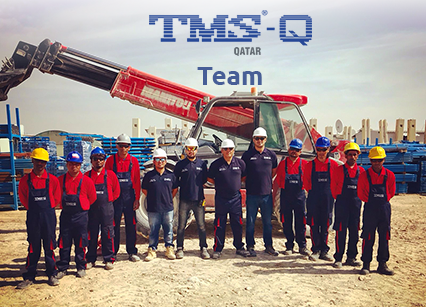 The projects listed below are some of the projects which TMS-Q successfully supplied TMS products and associated services. 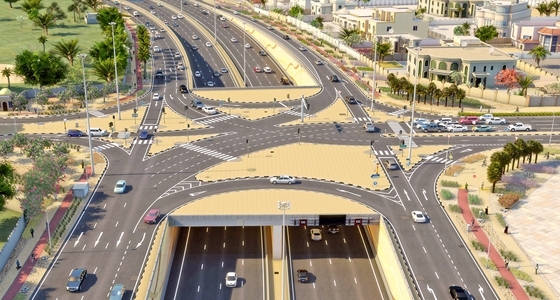 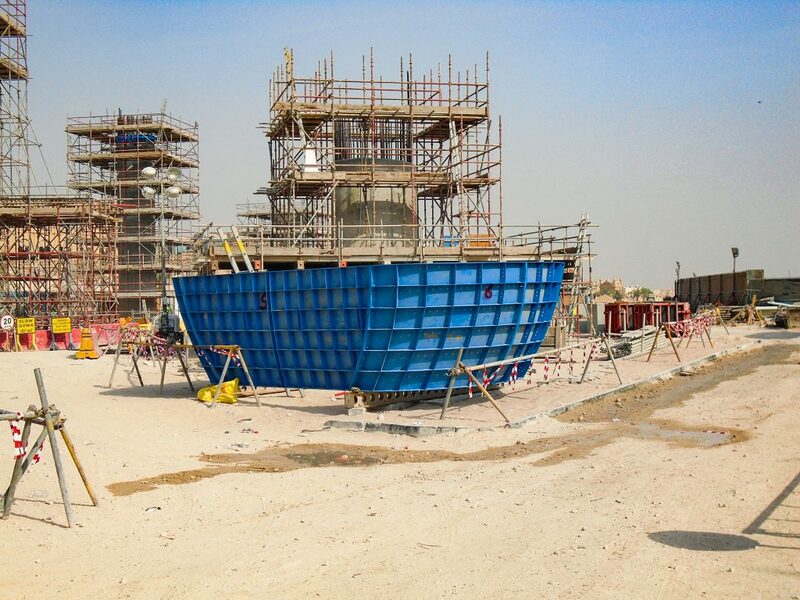 Leighton - Al Jaber J.V. 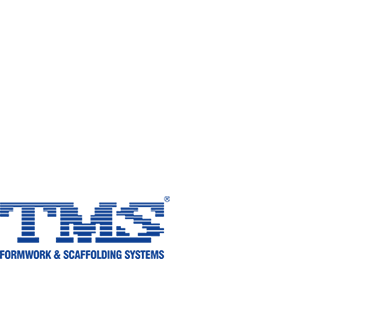 PORR & SBG & HBK J.V. 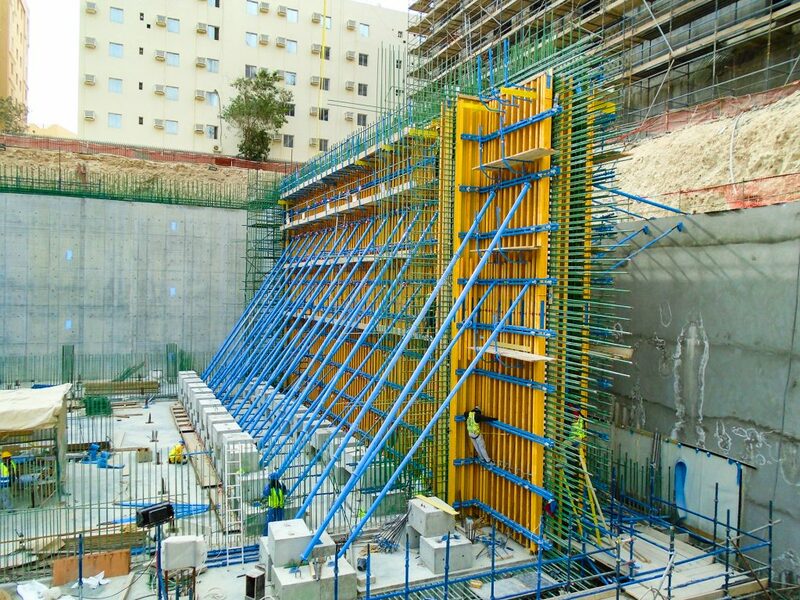 Salini Impregilo & Kolin J.V. 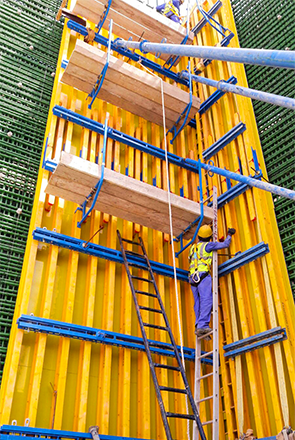 Interested in exploring our products? 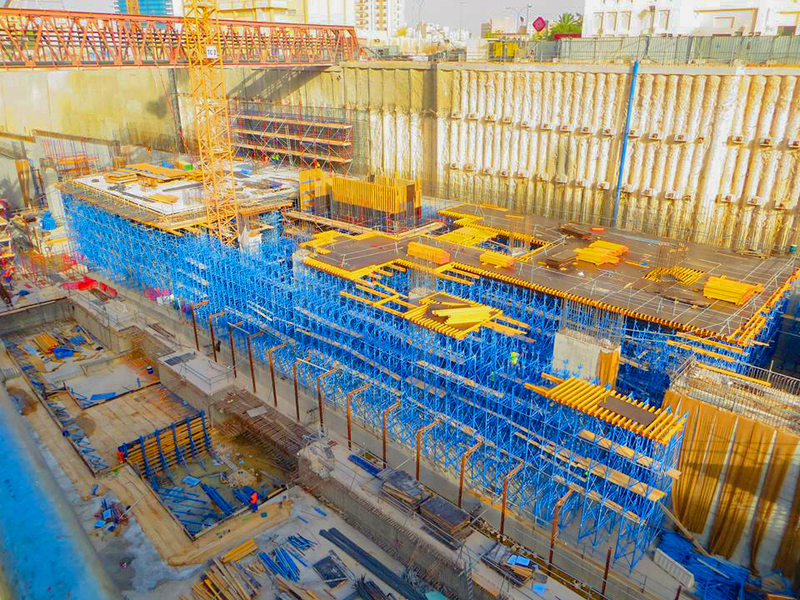 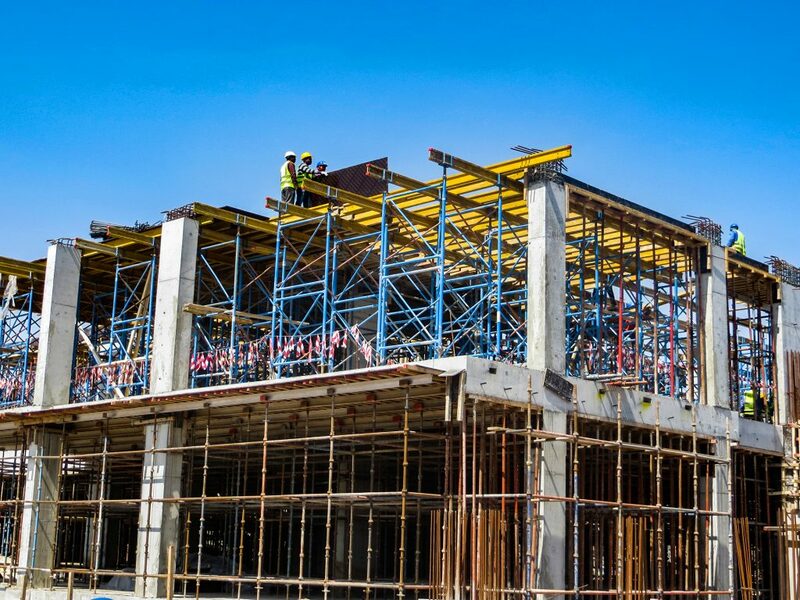 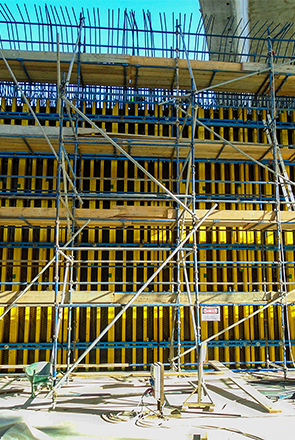 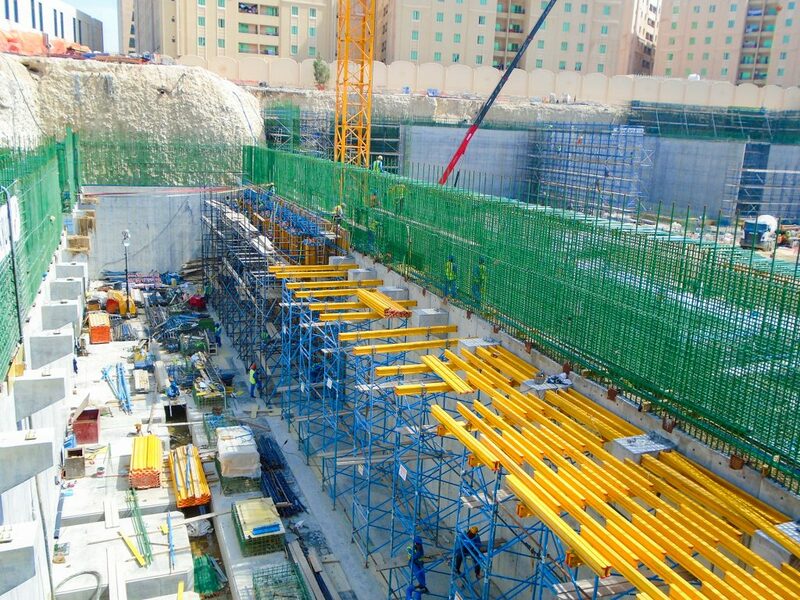 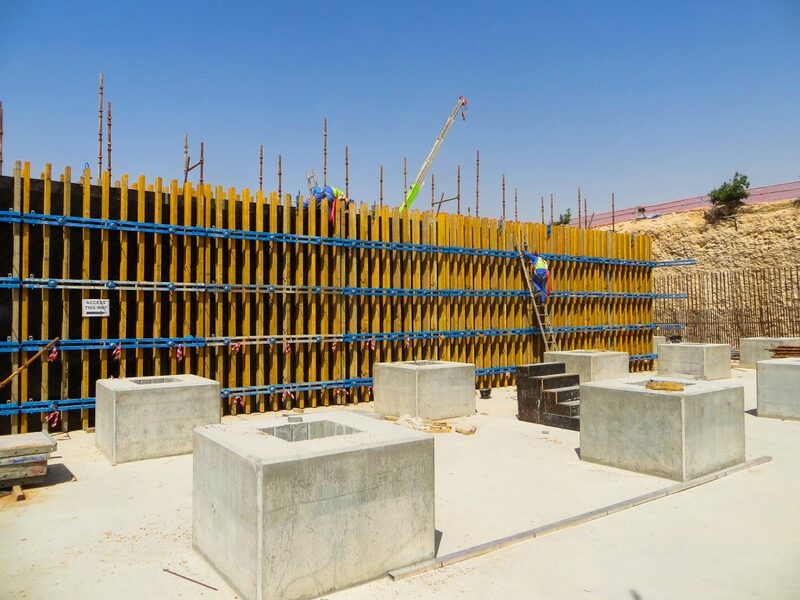 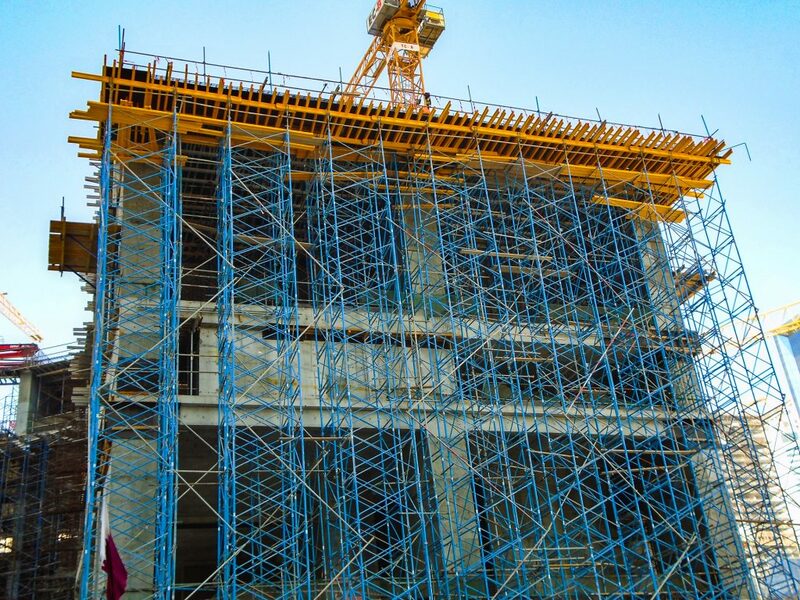 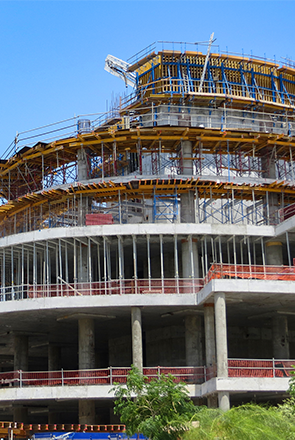 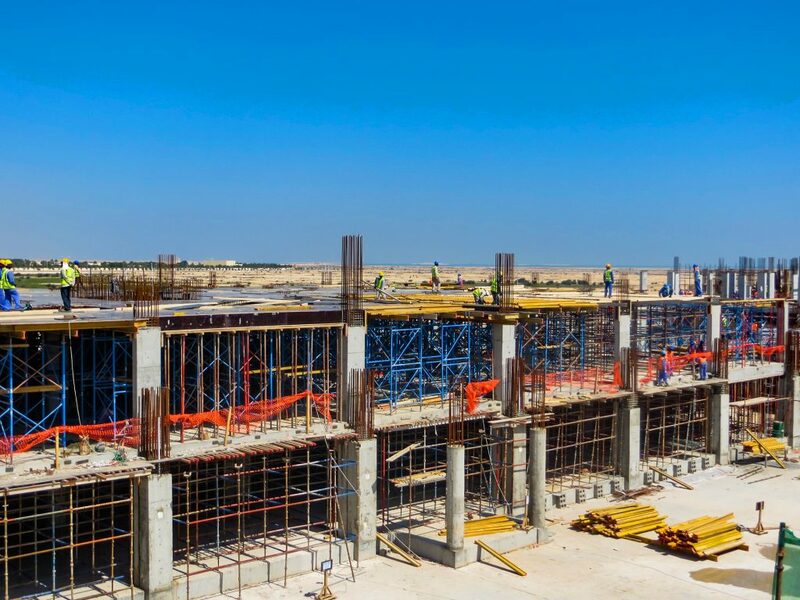 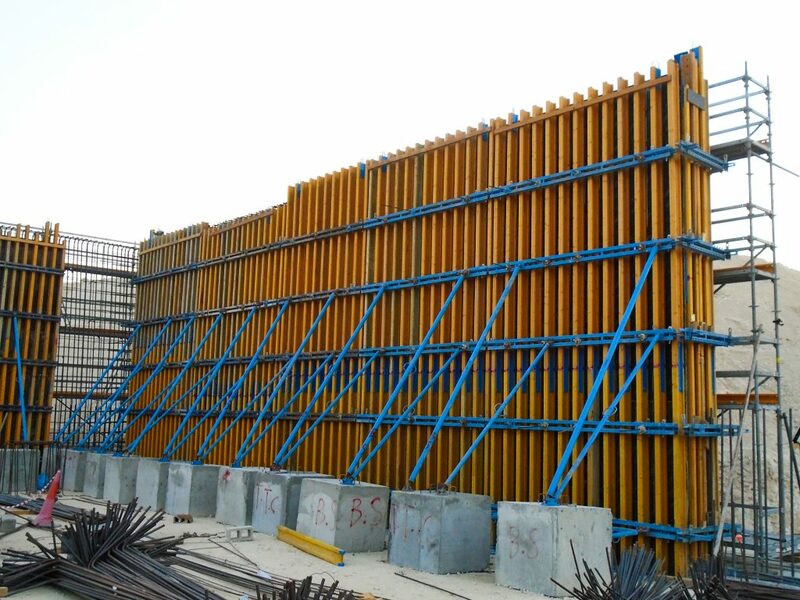 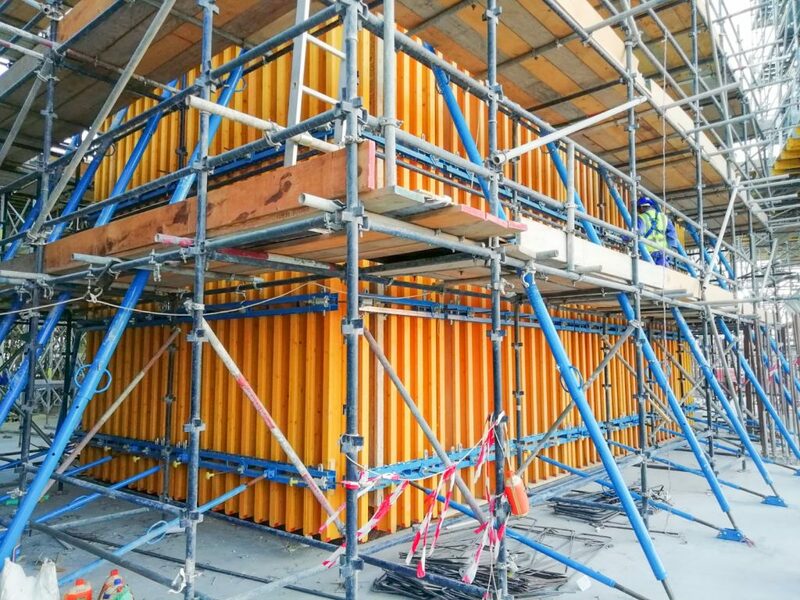 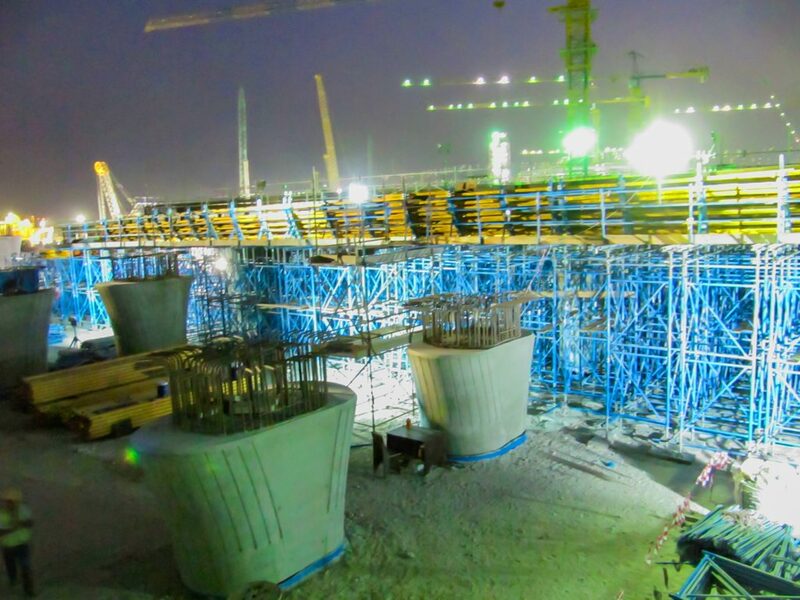 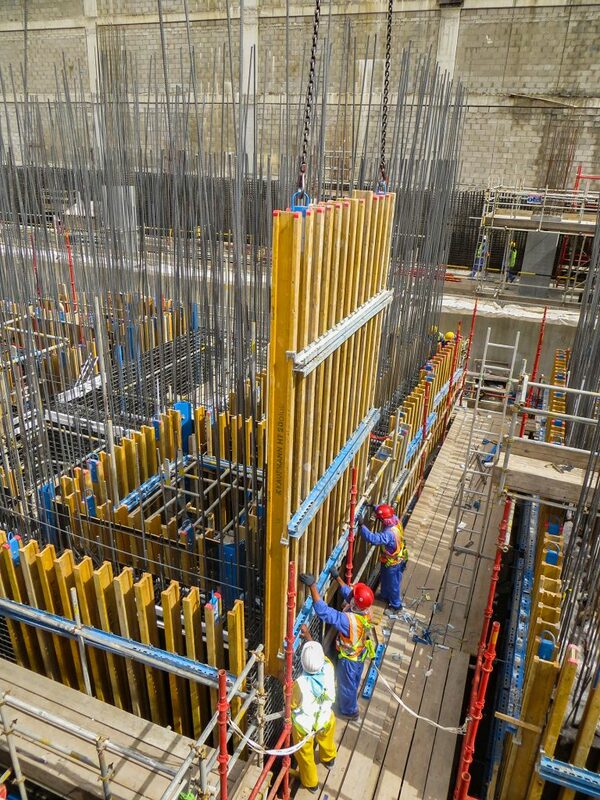 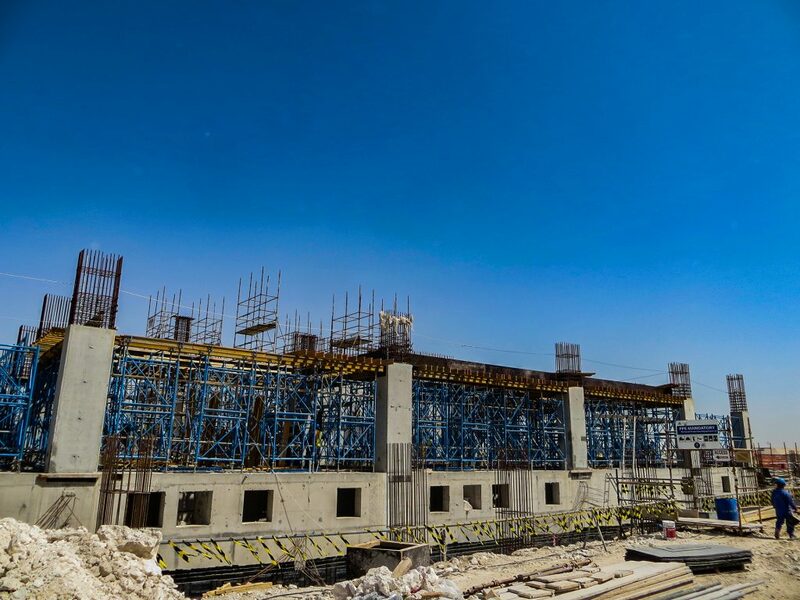 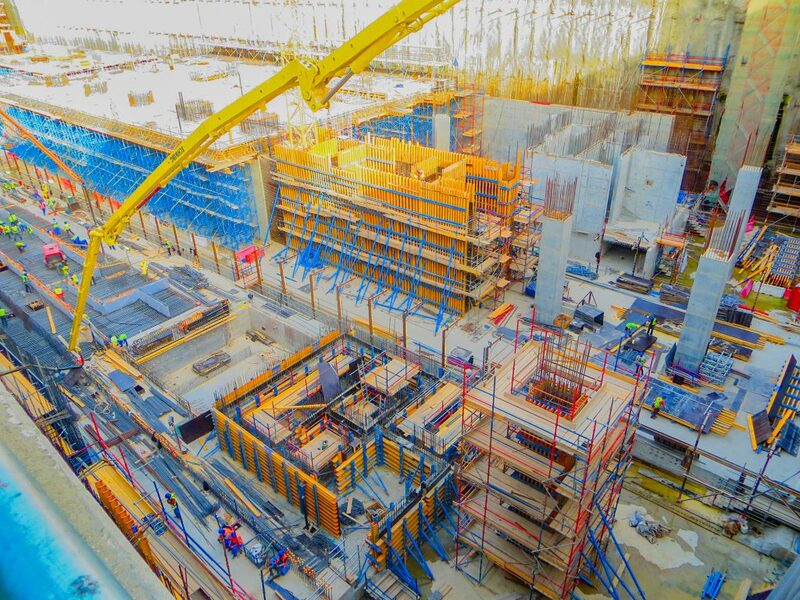 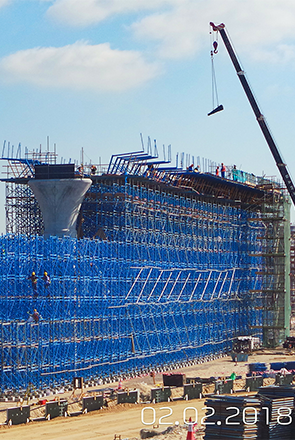 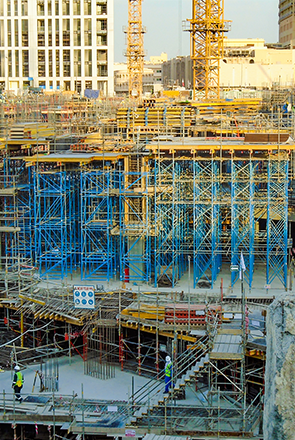 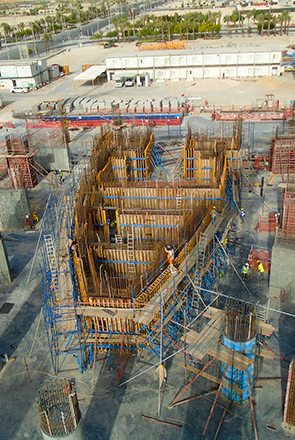 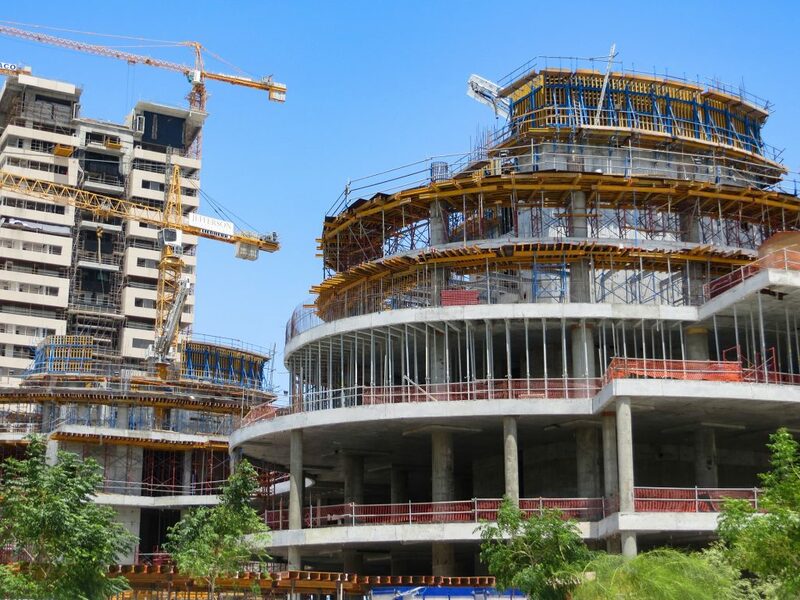 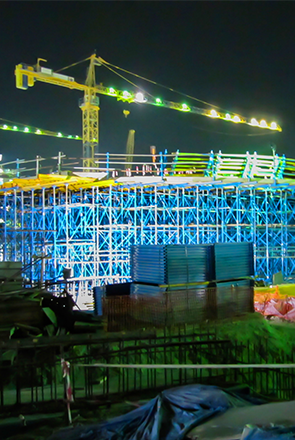 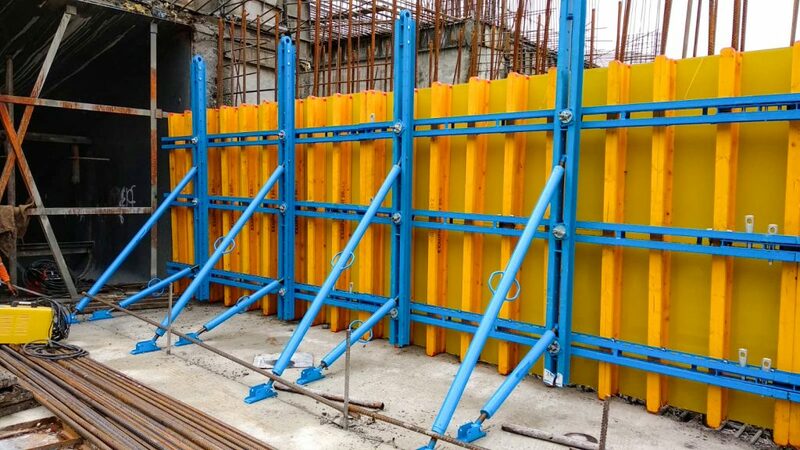 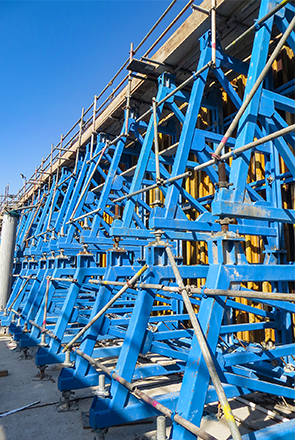 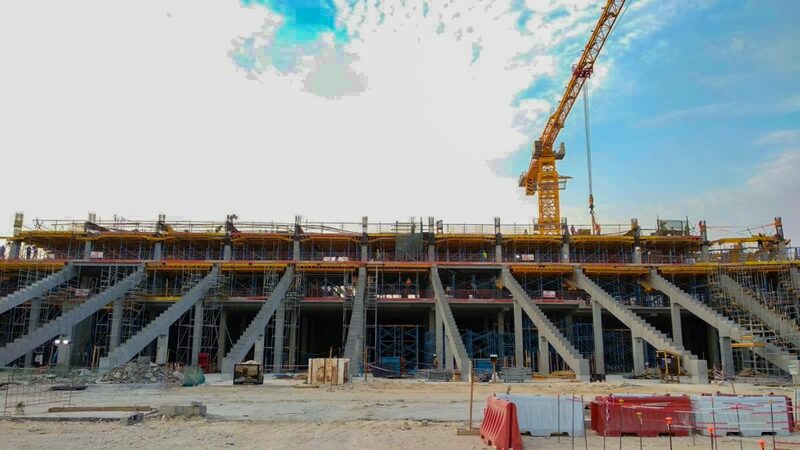 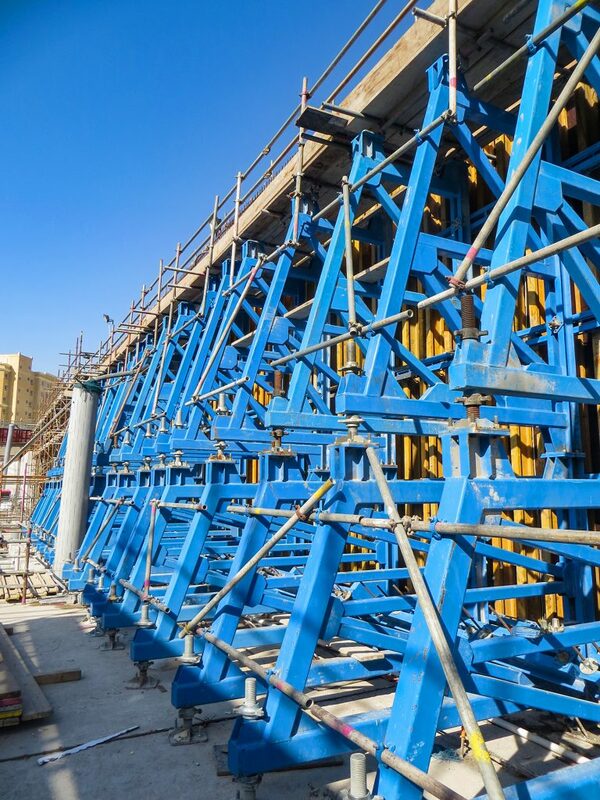 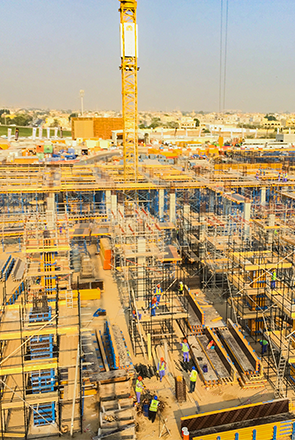 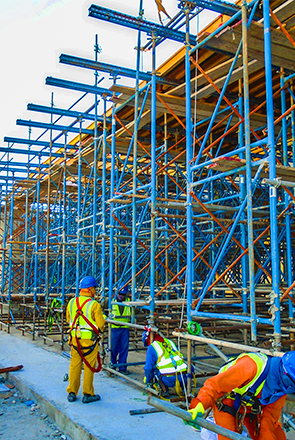 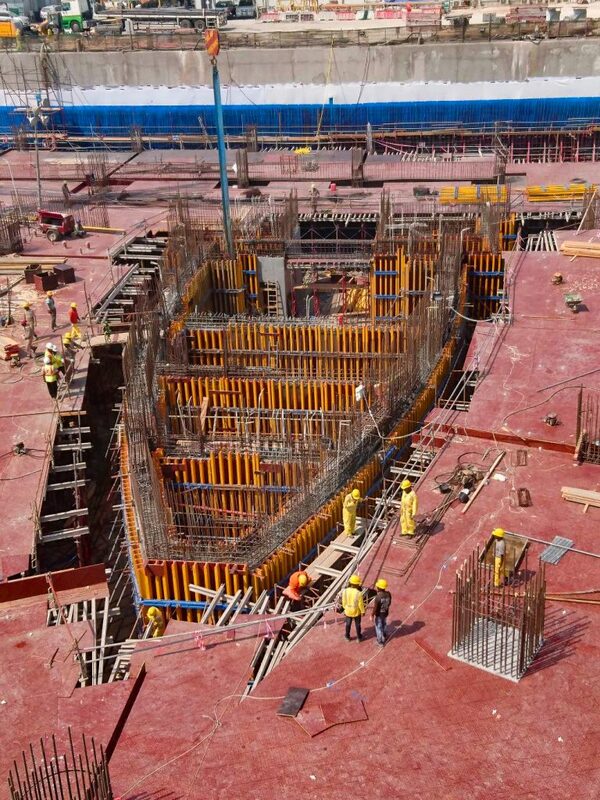 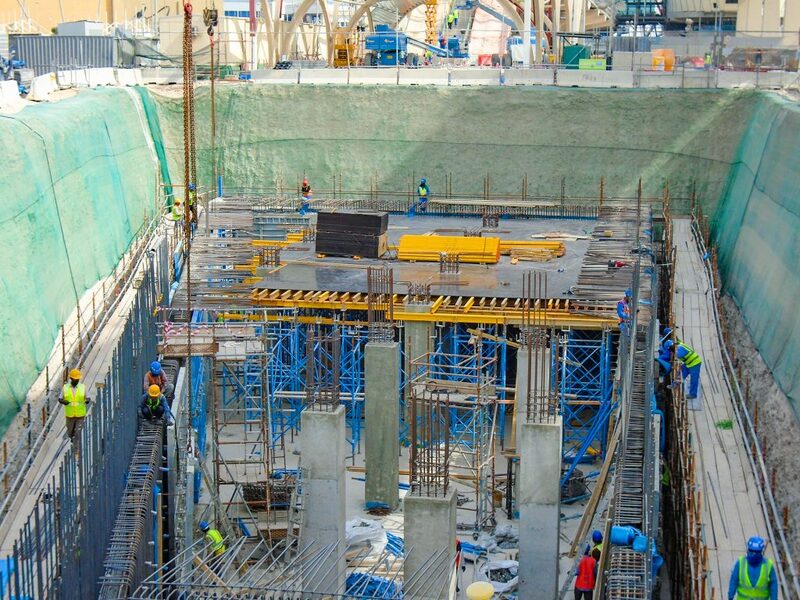 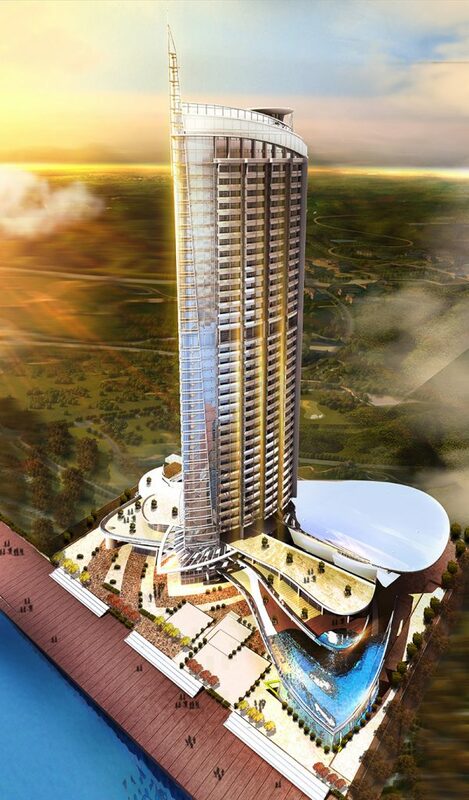 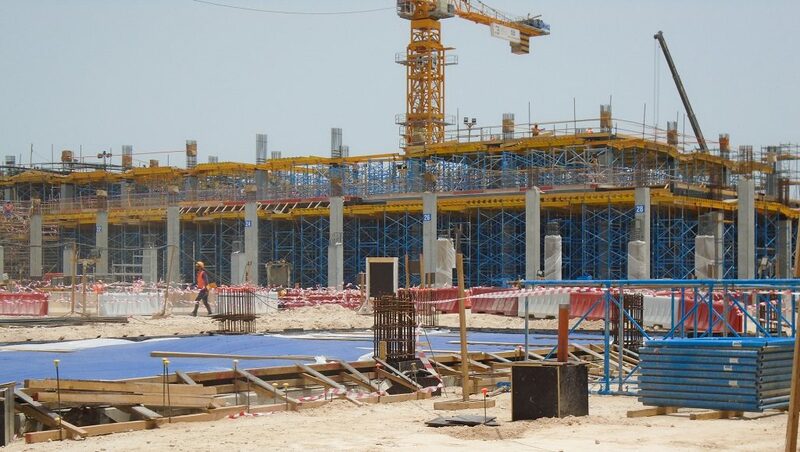 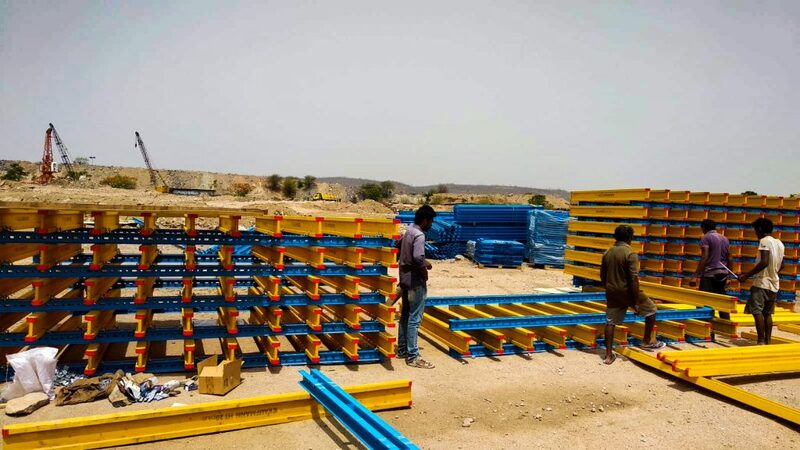 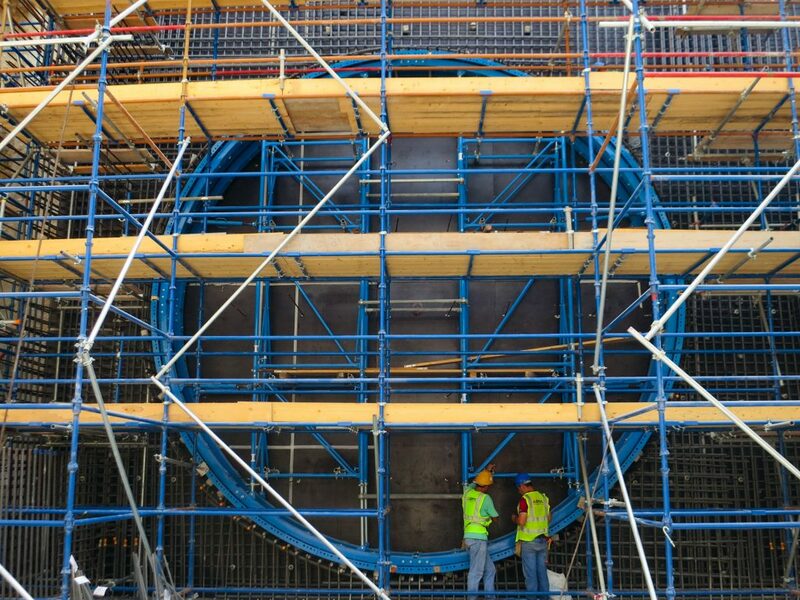 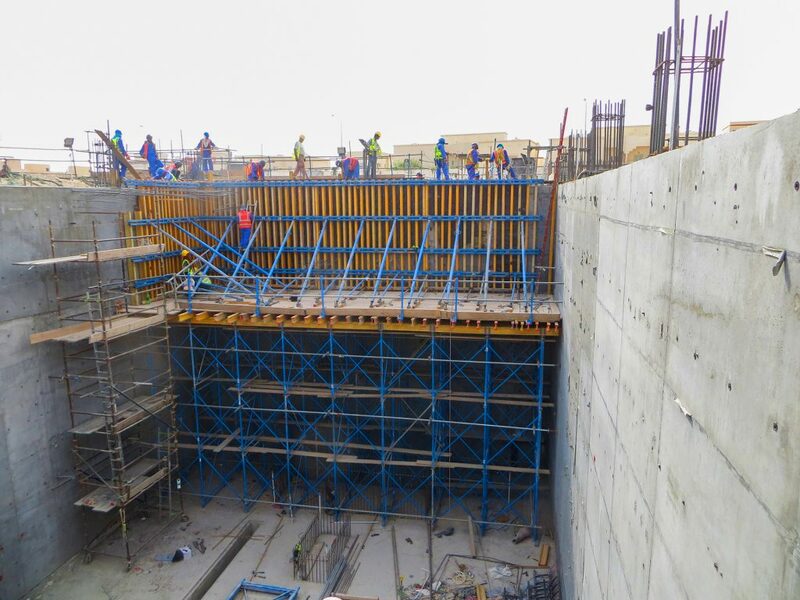 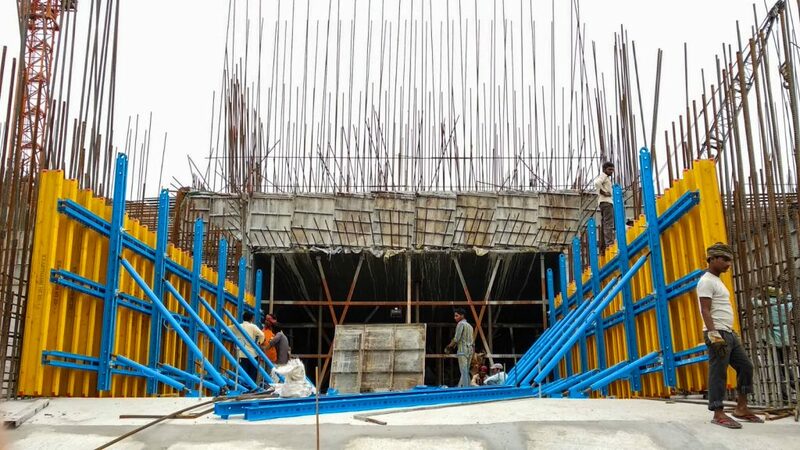 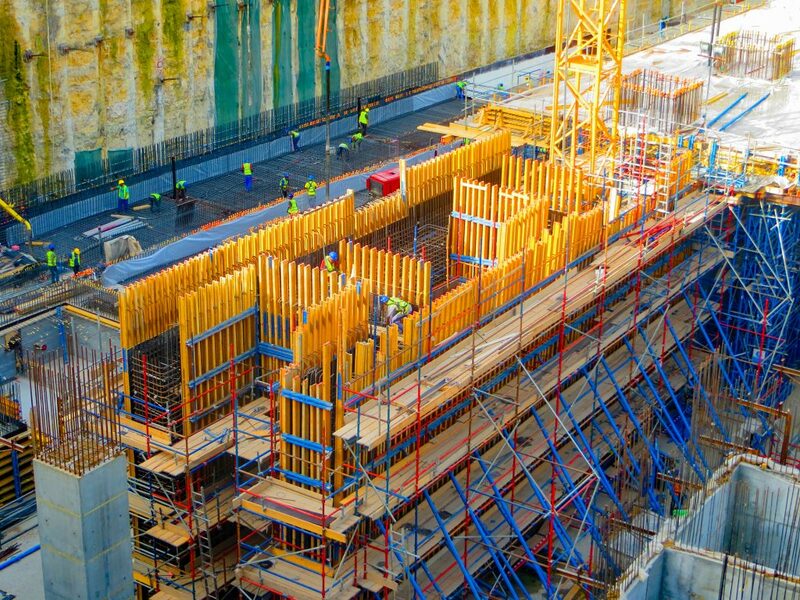 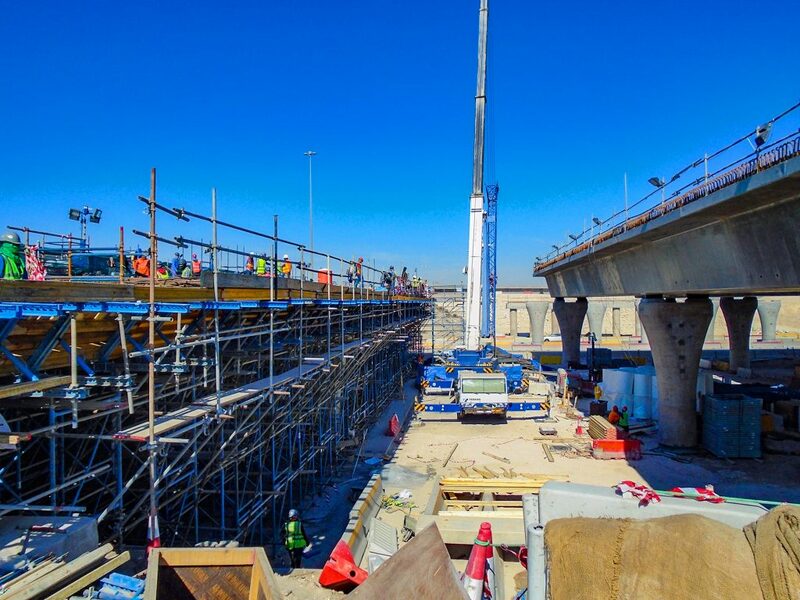 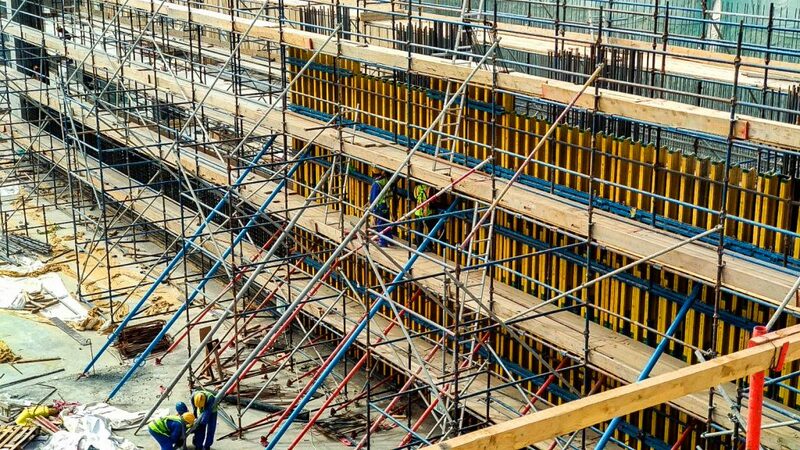 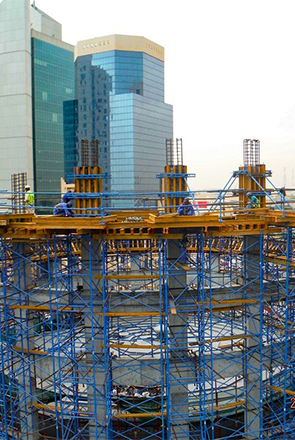 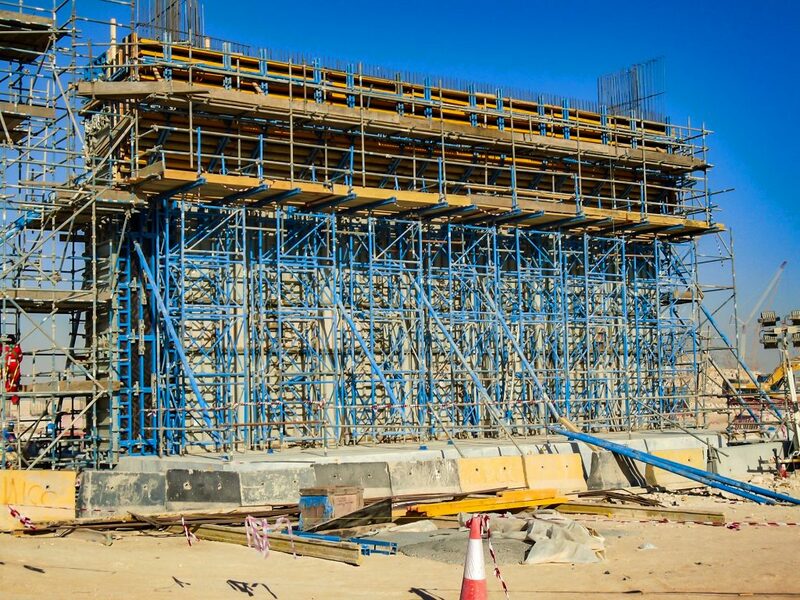 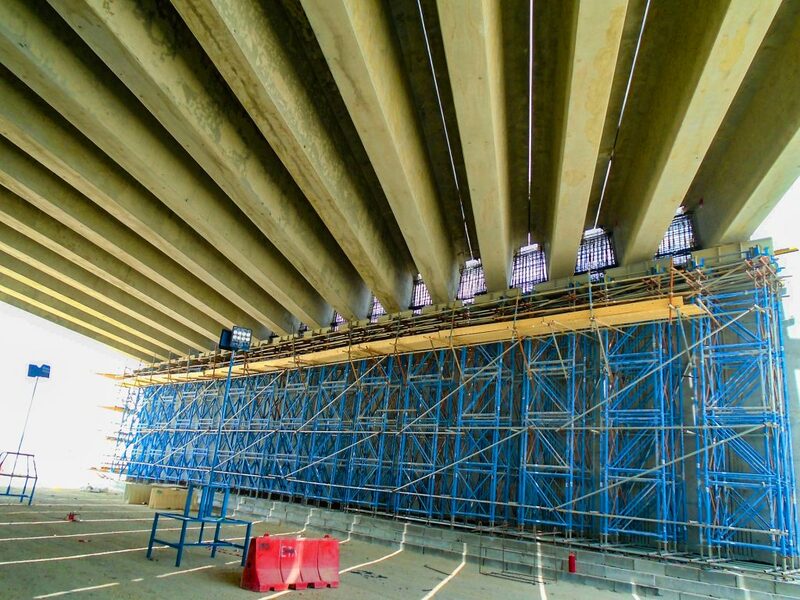 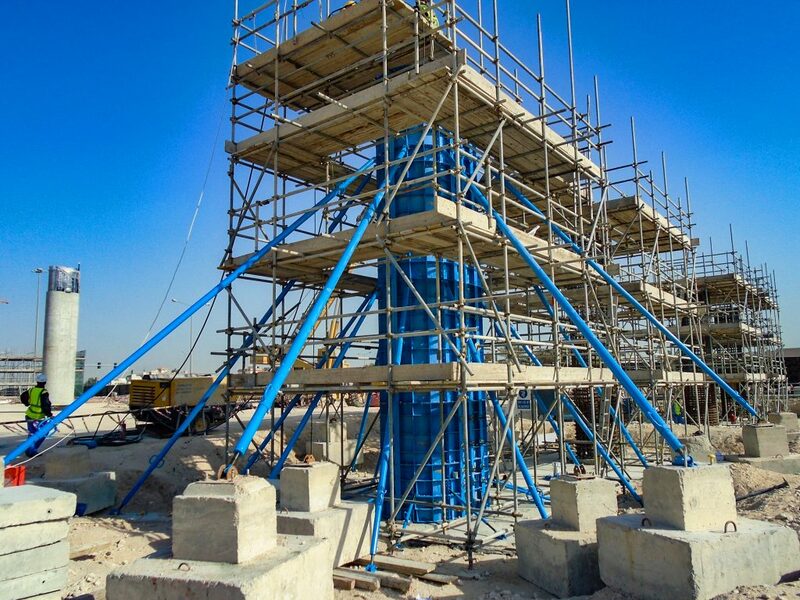 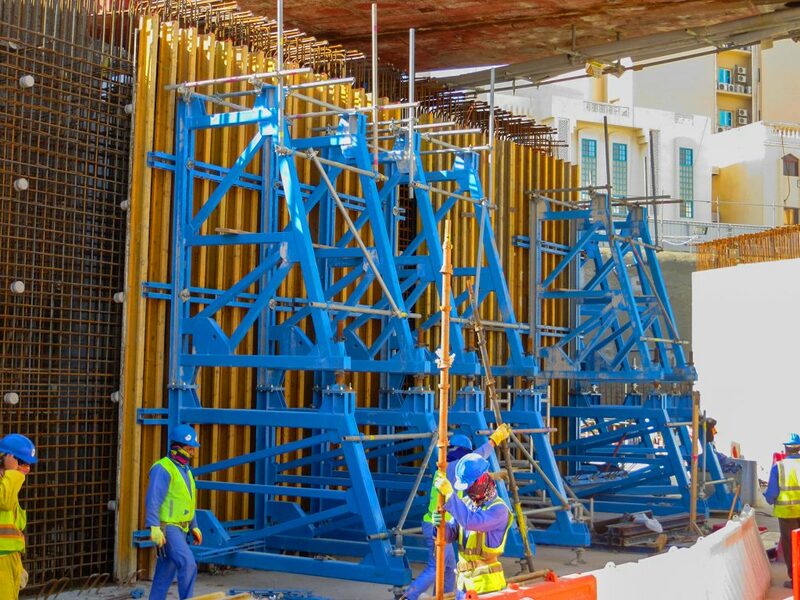 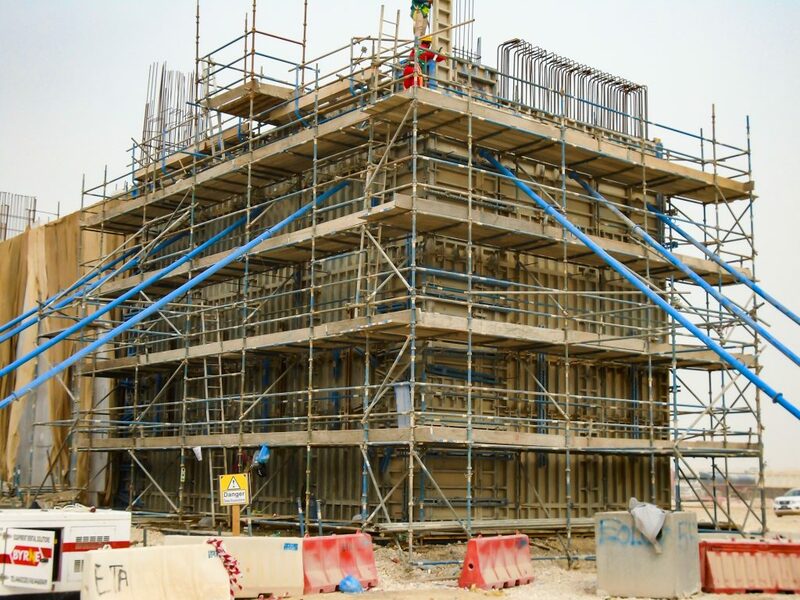 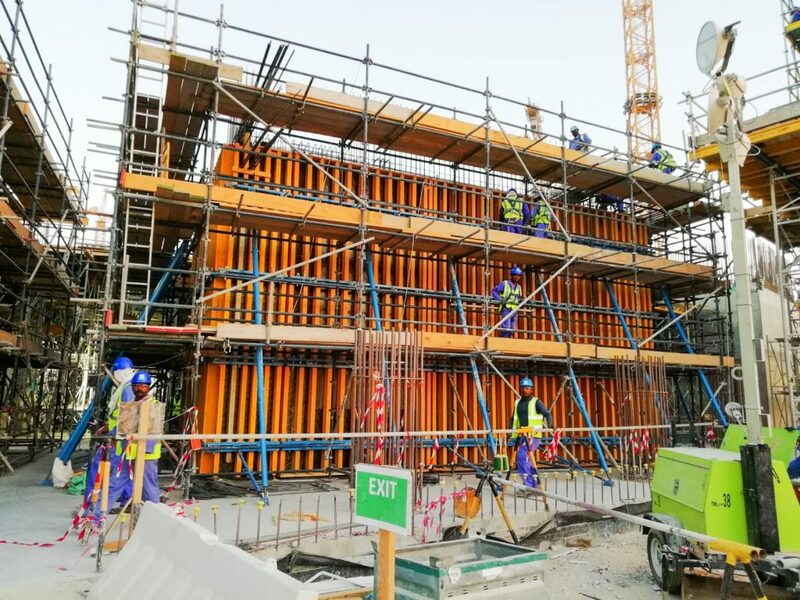 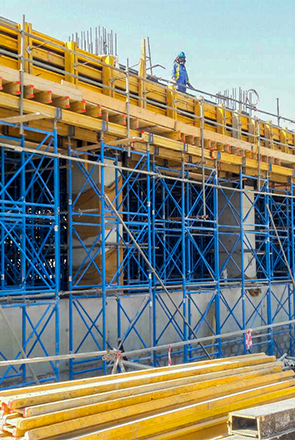 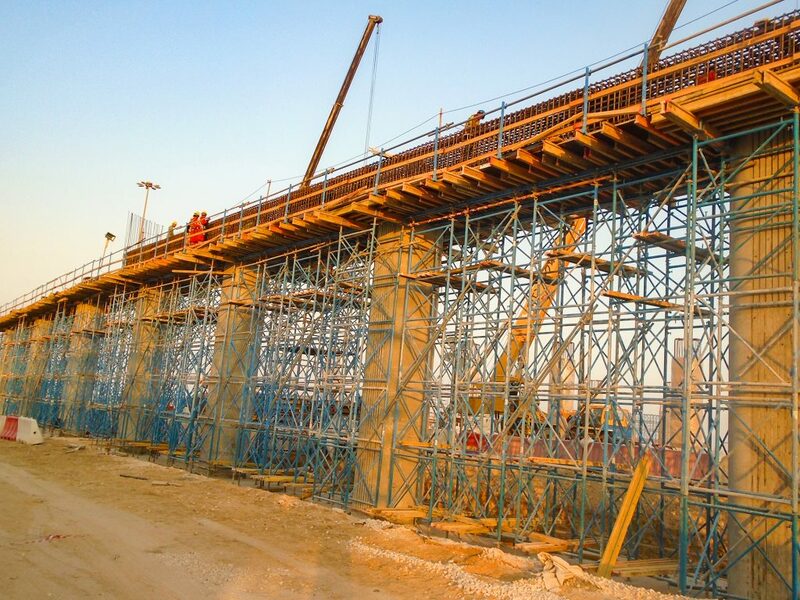 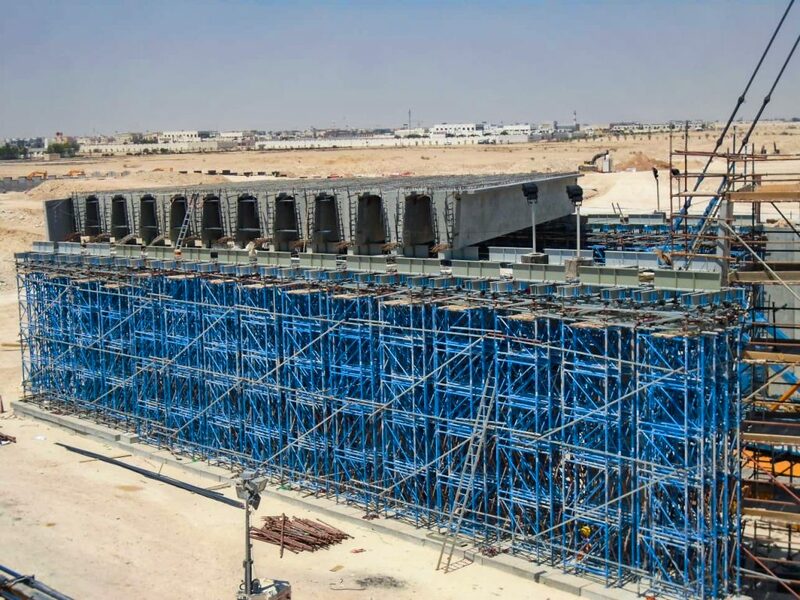 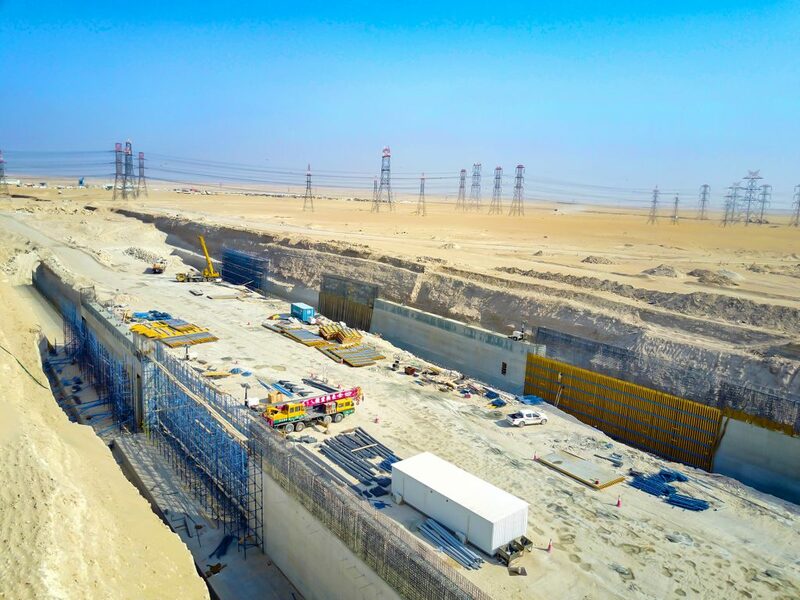 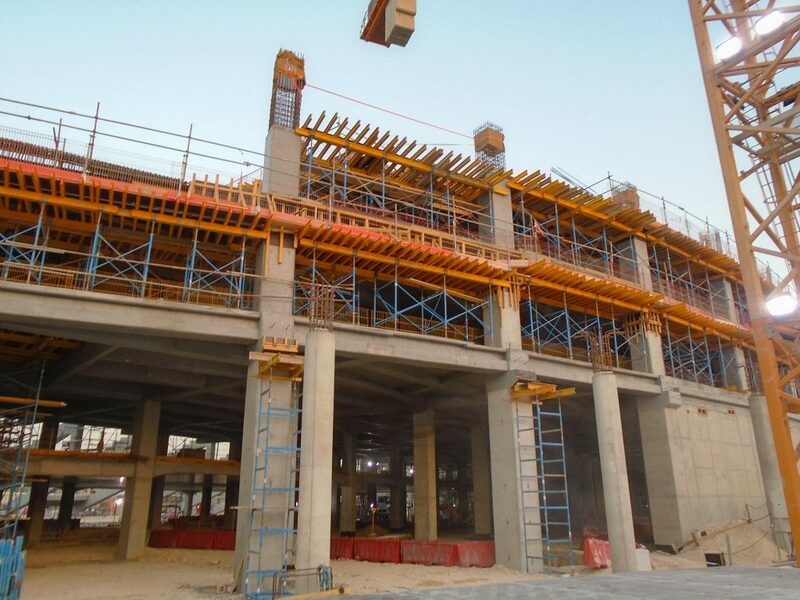 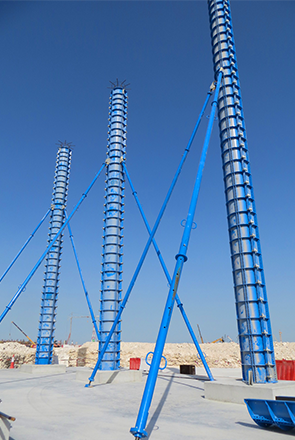 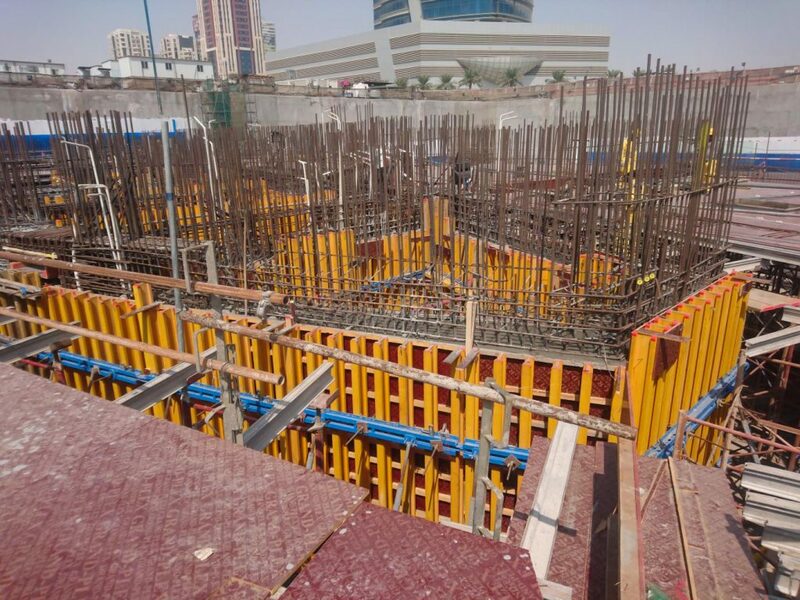 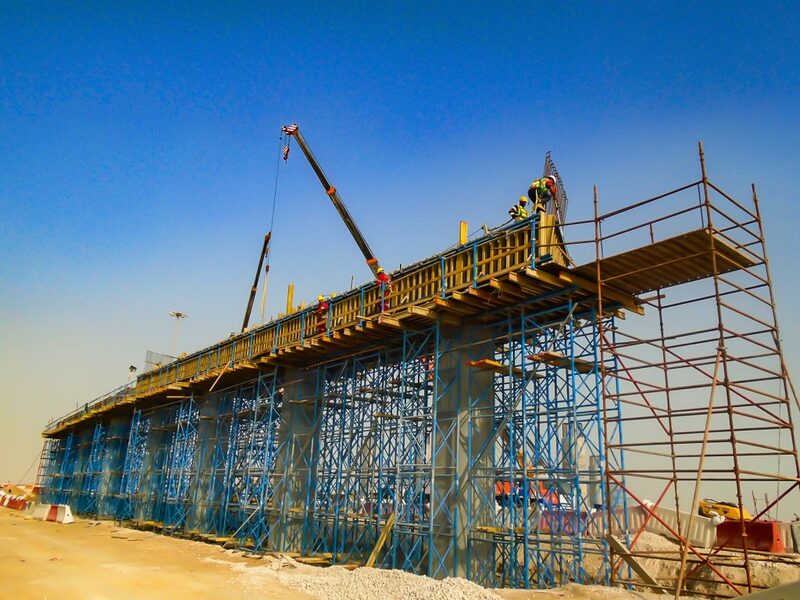 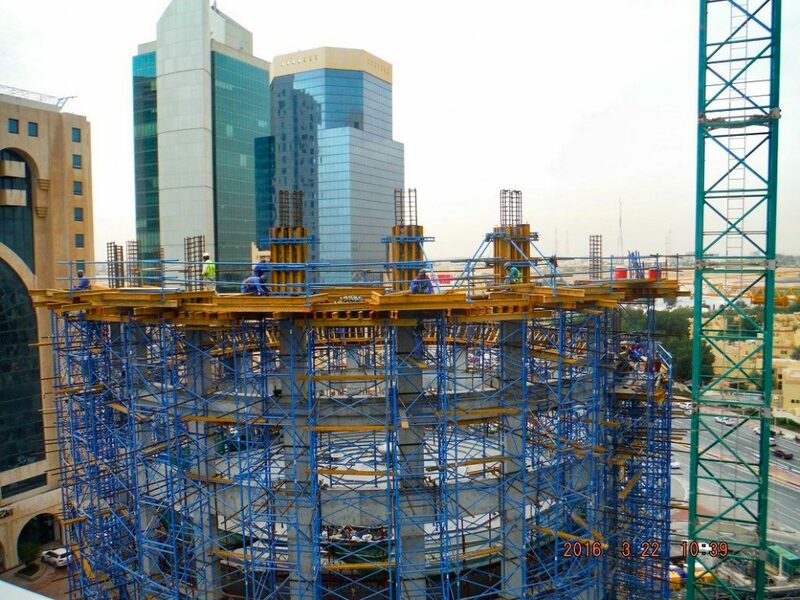 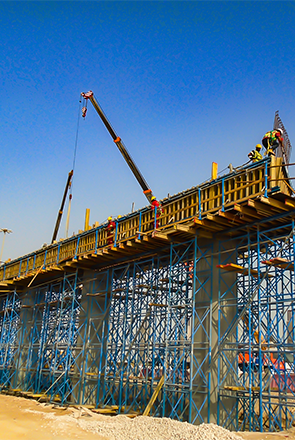 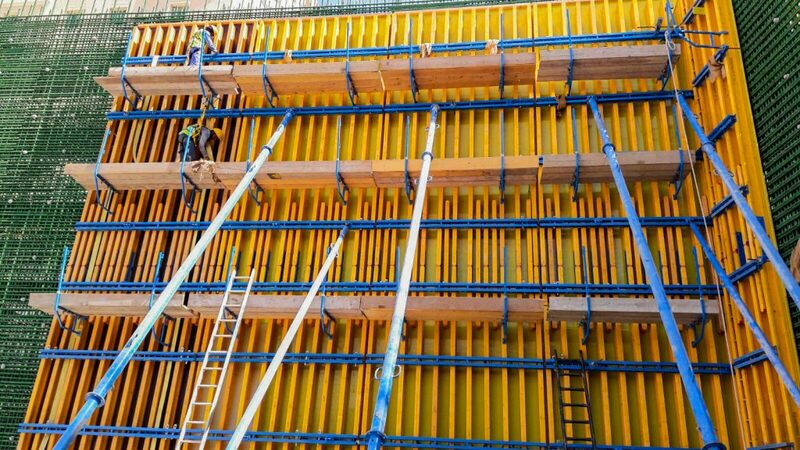 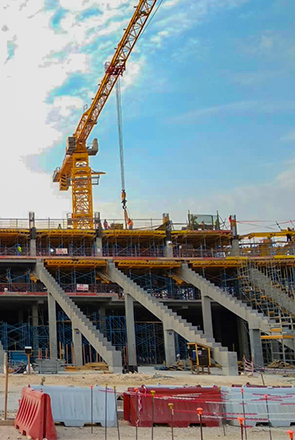 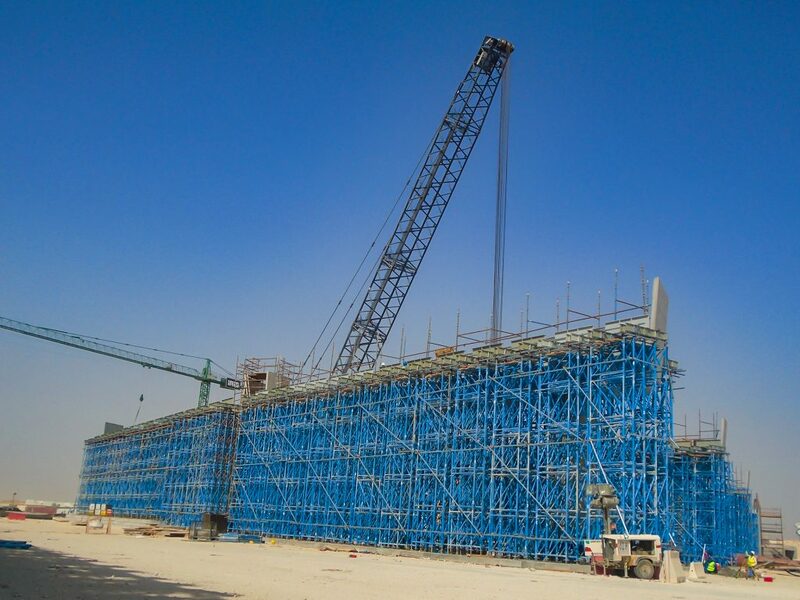 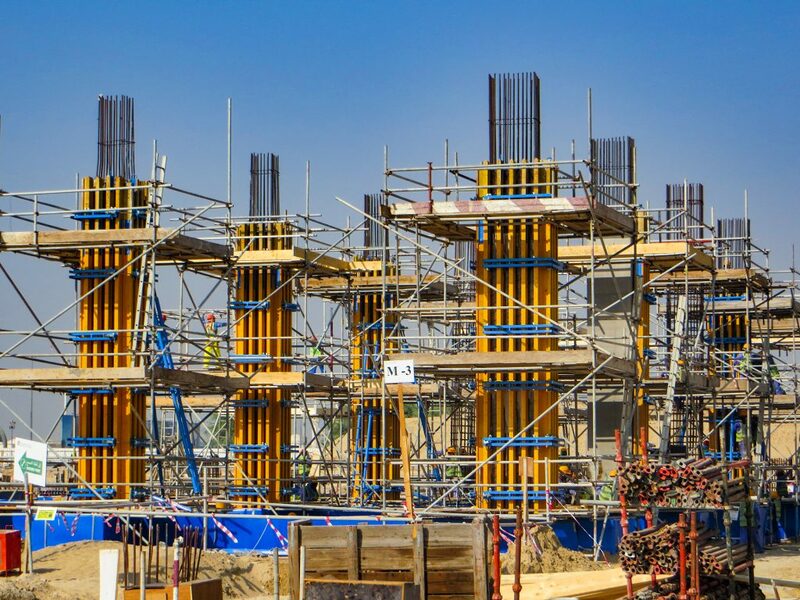 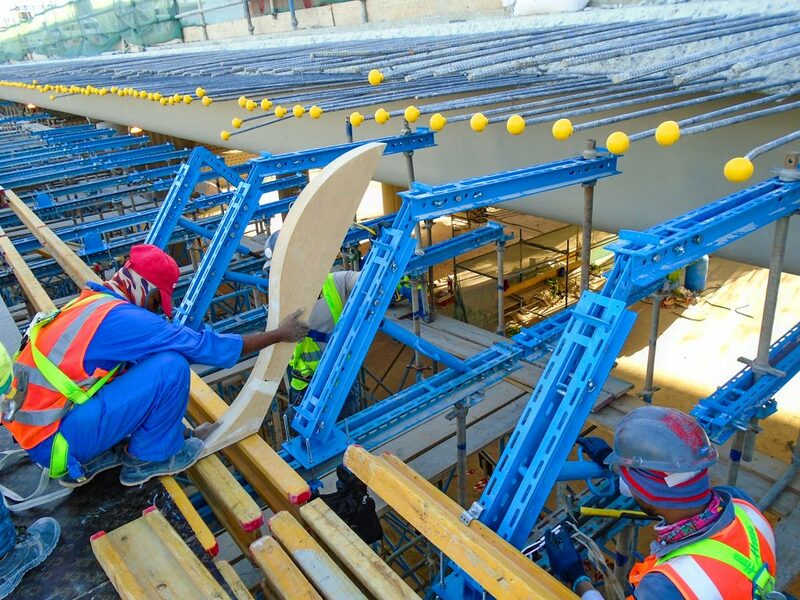 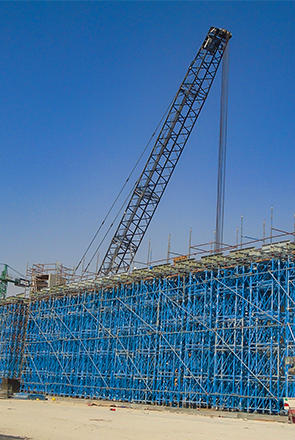 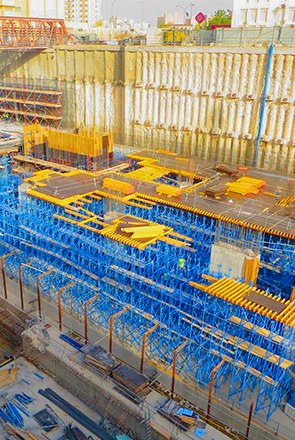 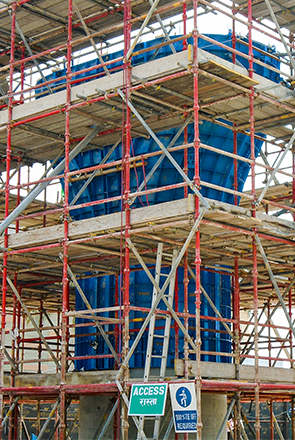 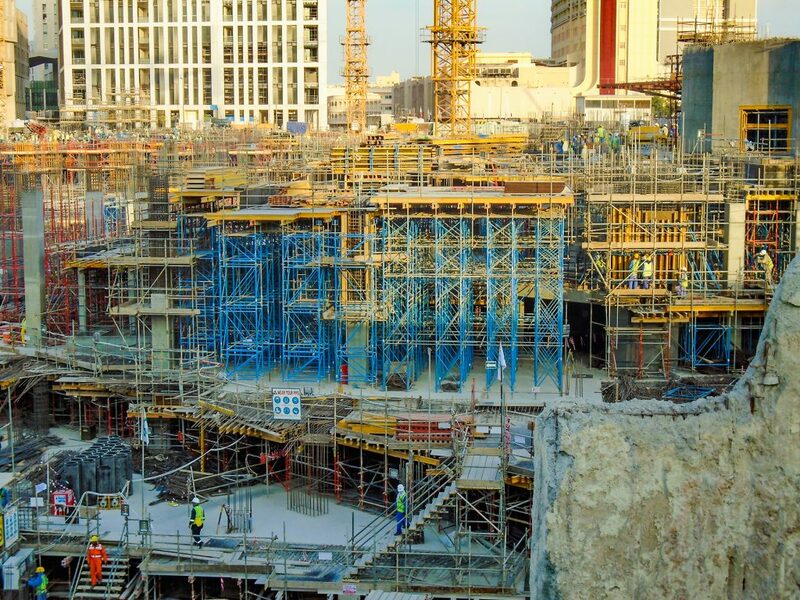 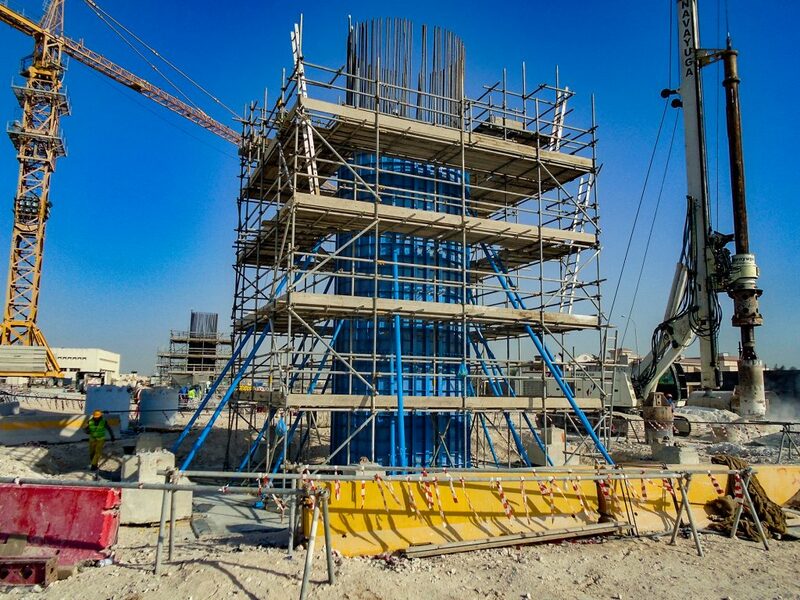 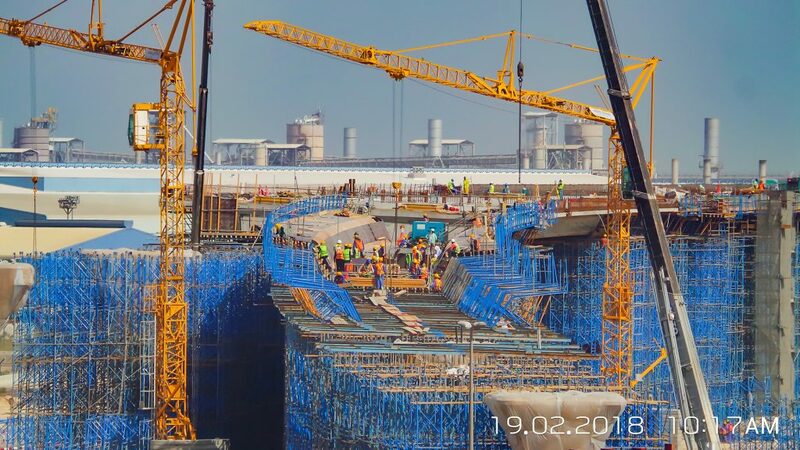 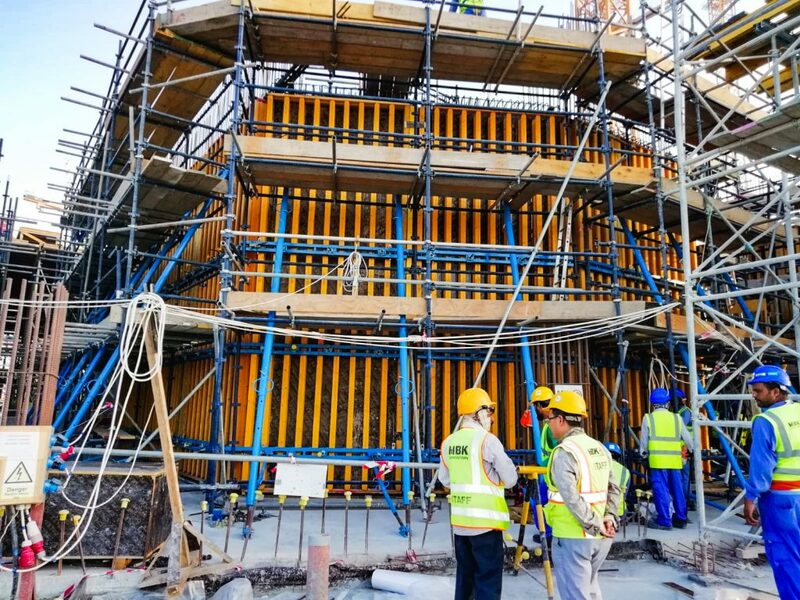 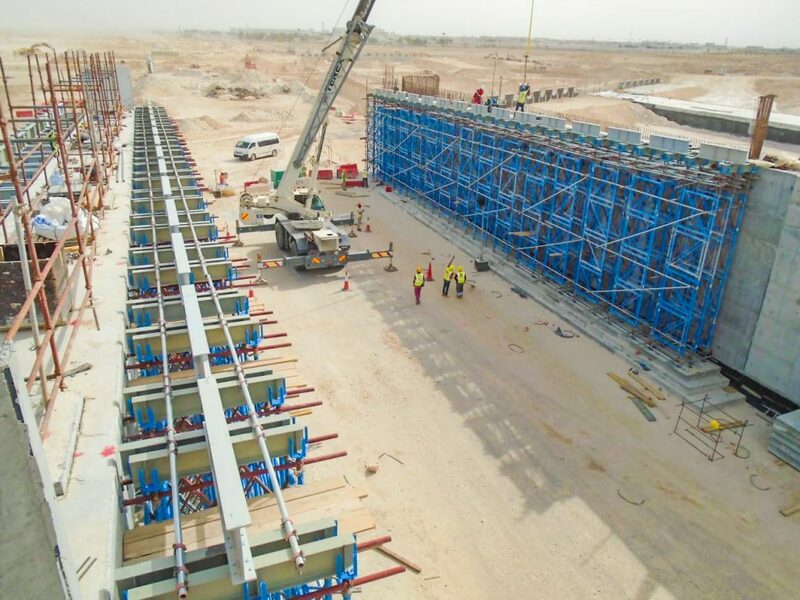 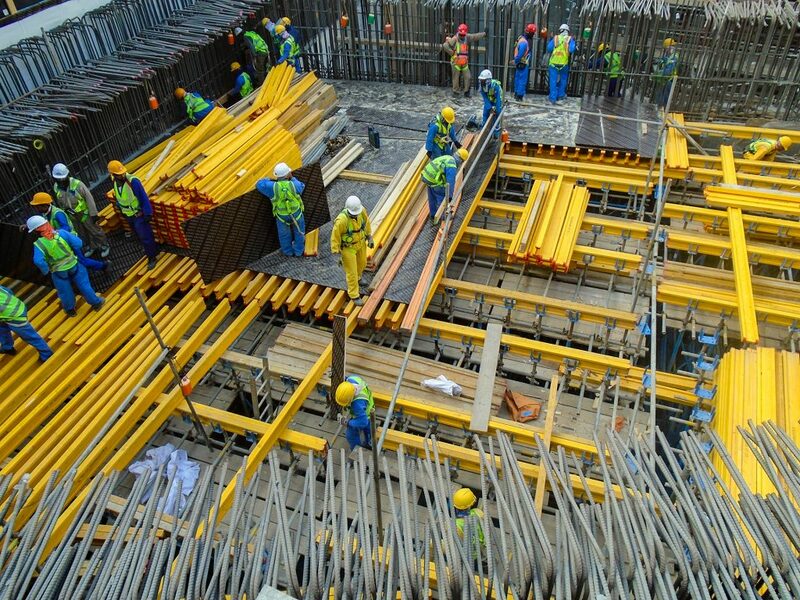 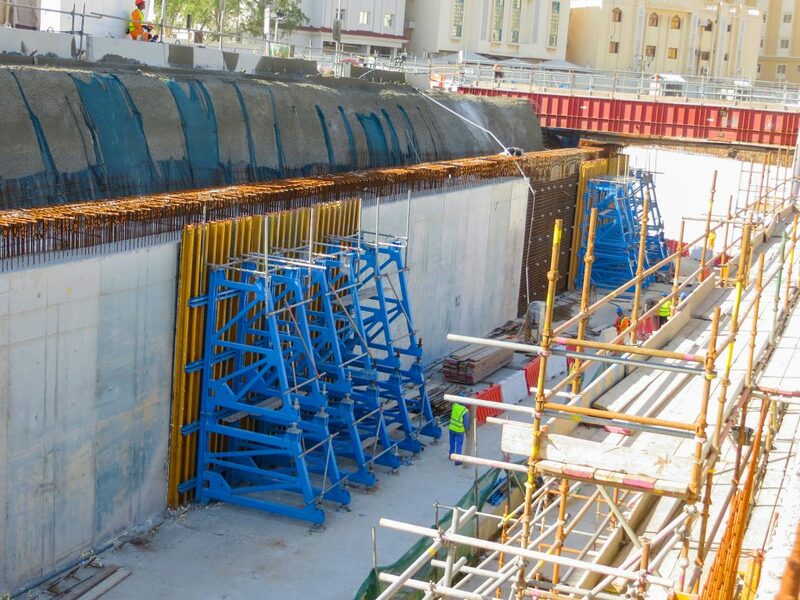 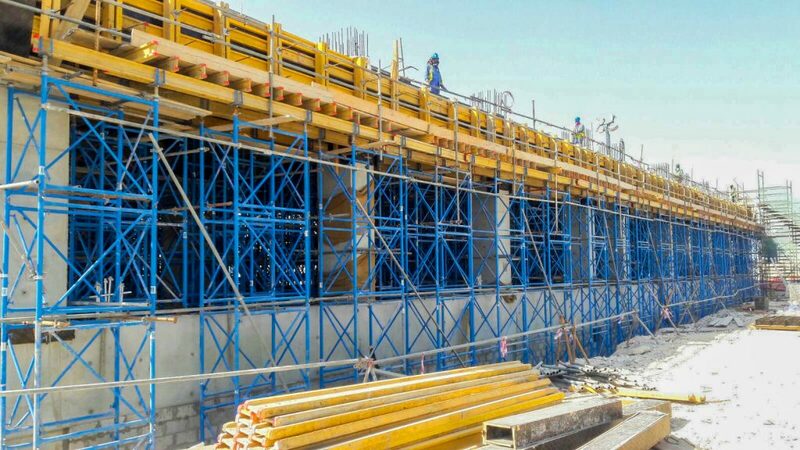 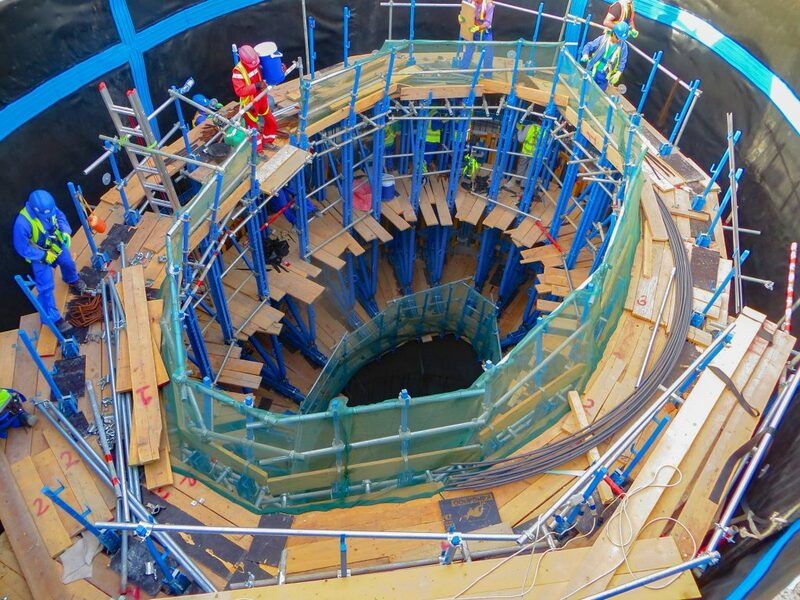 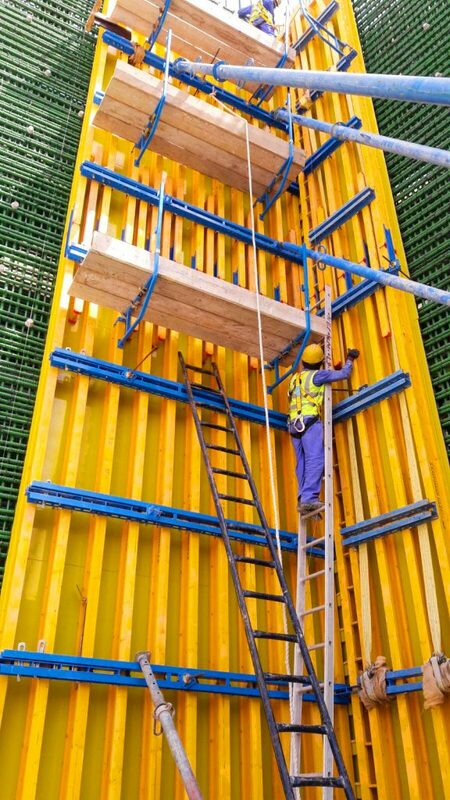 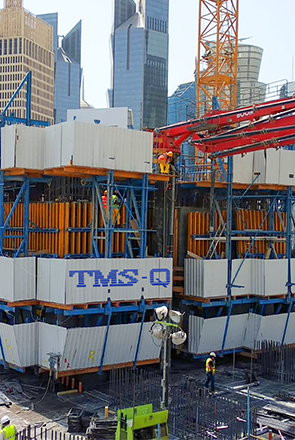 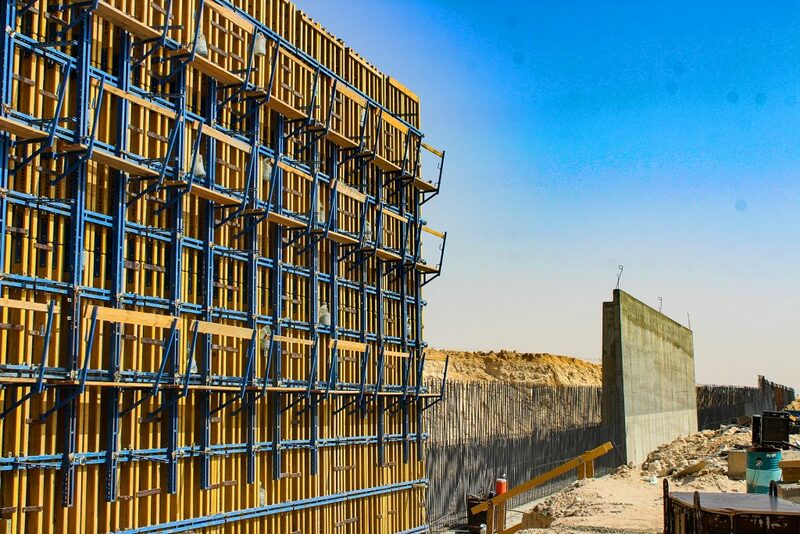 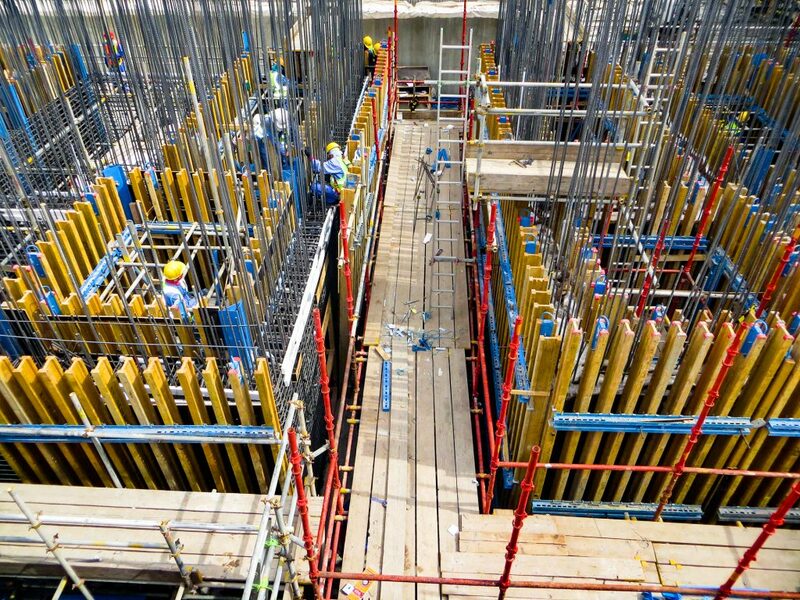 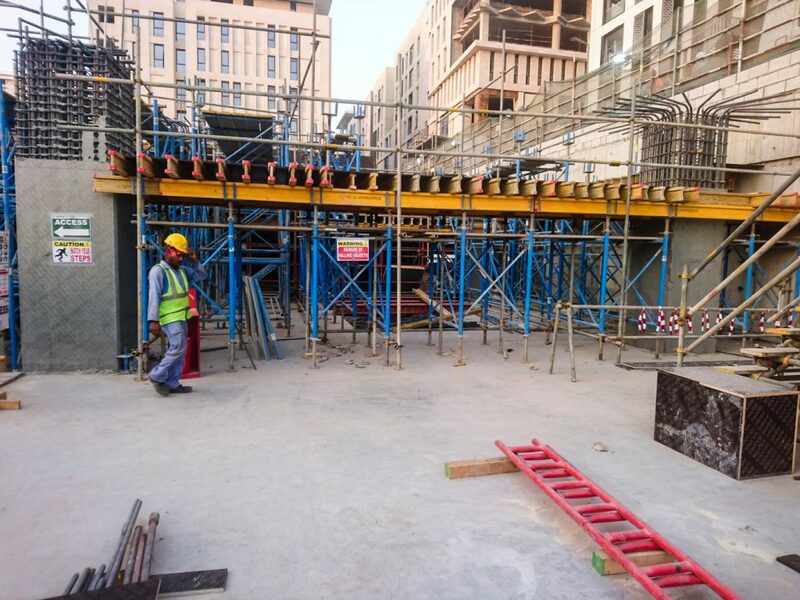 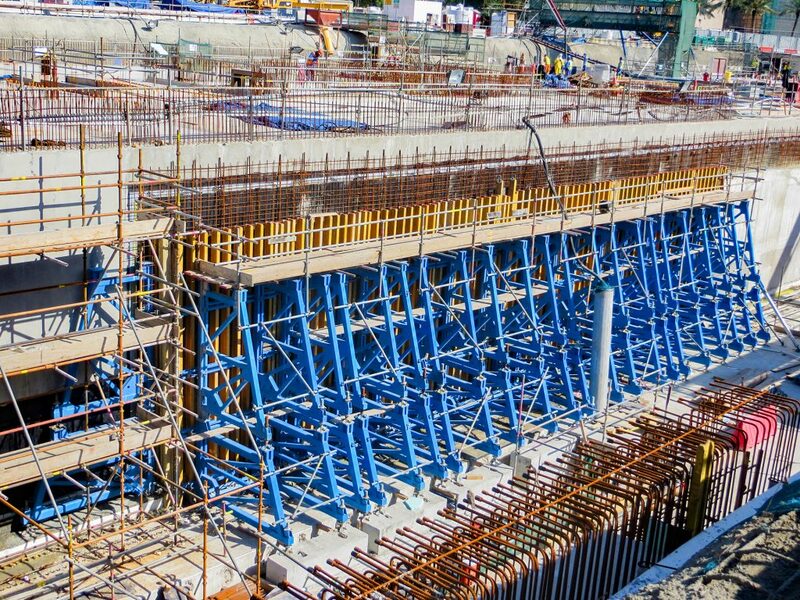 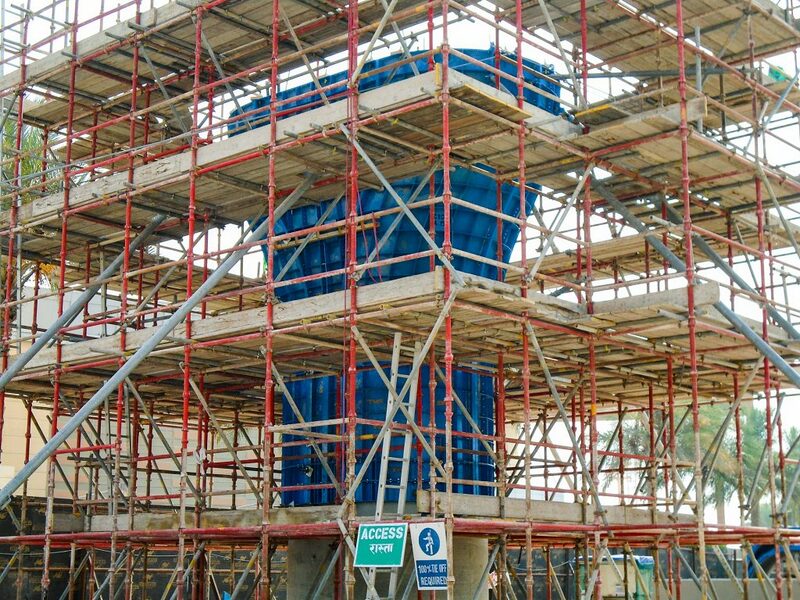 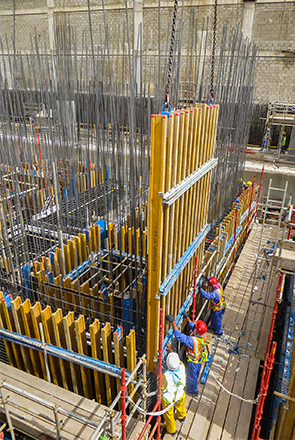 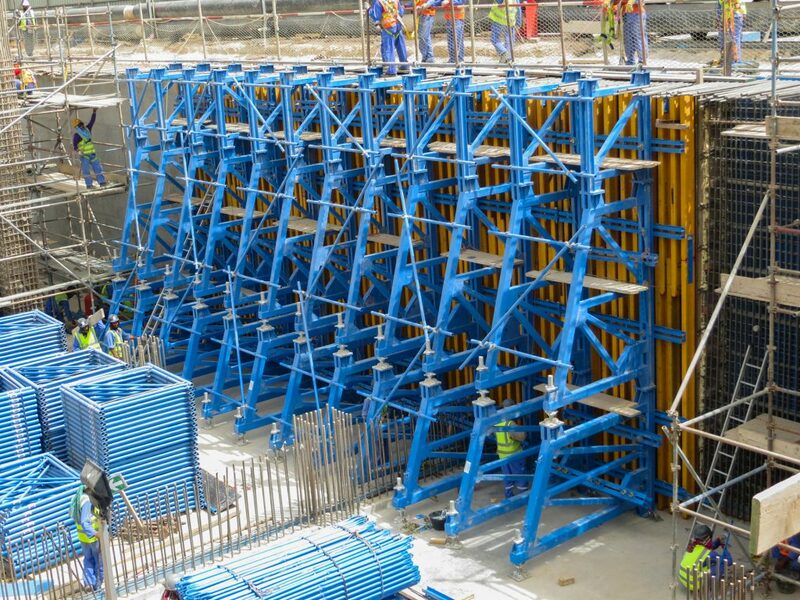 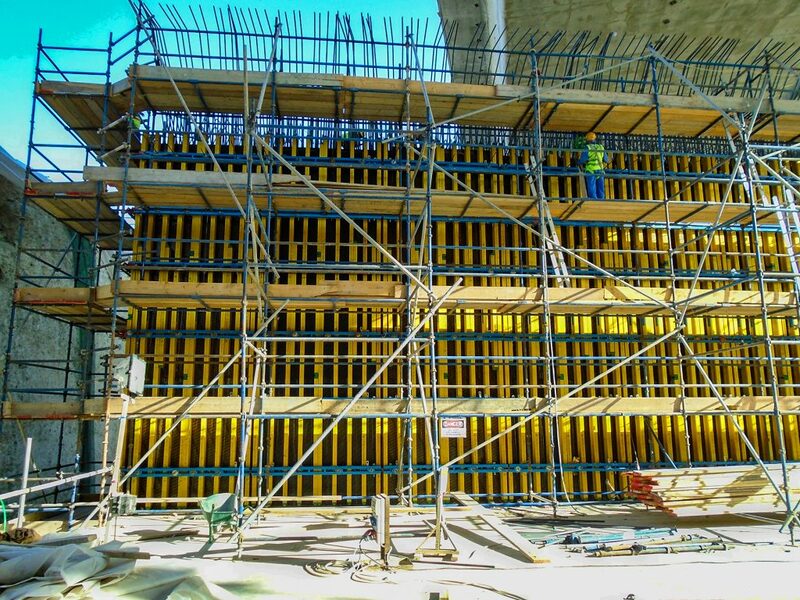 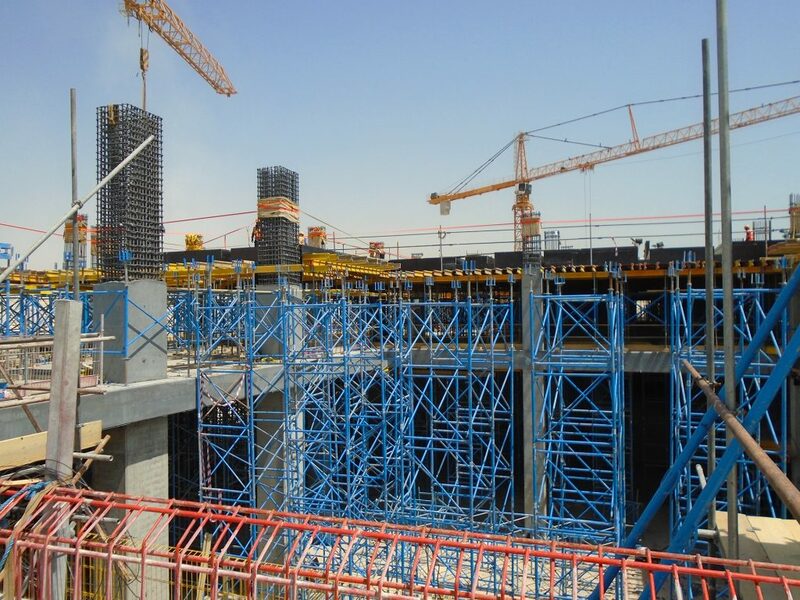 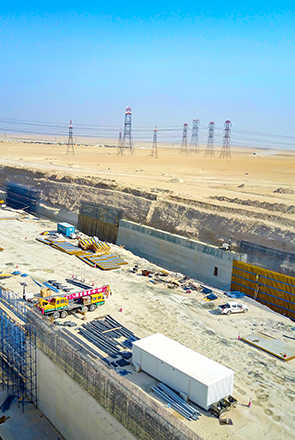 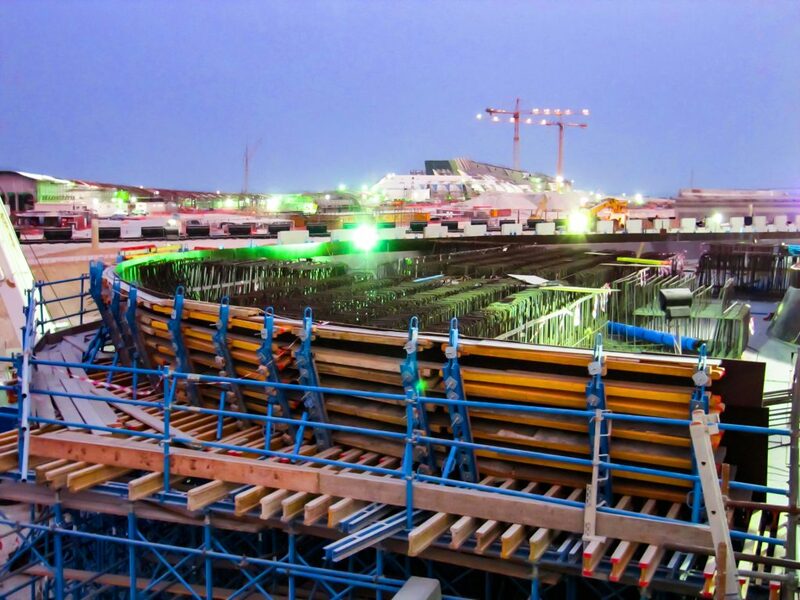 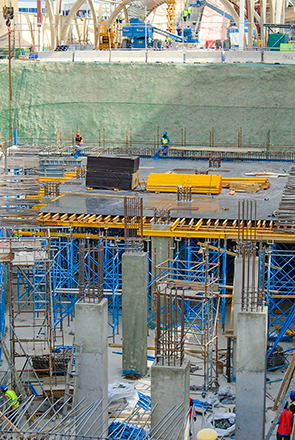 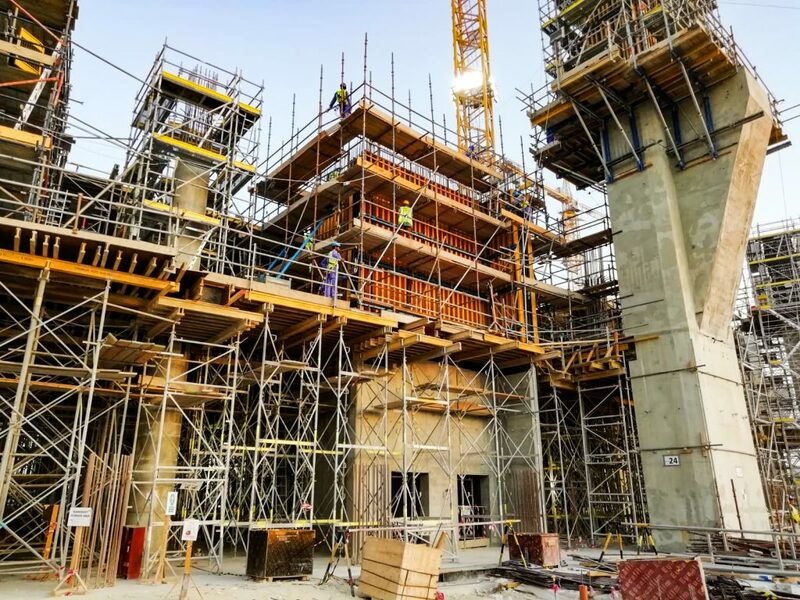 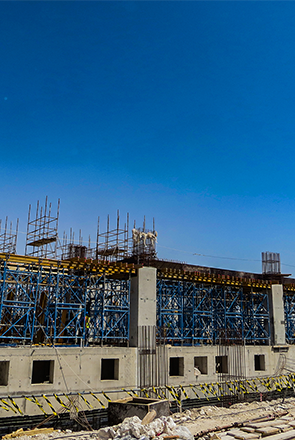 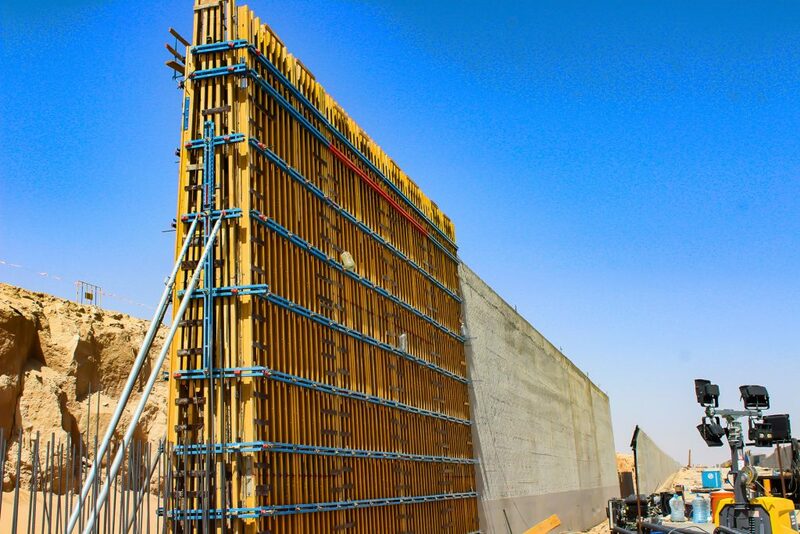 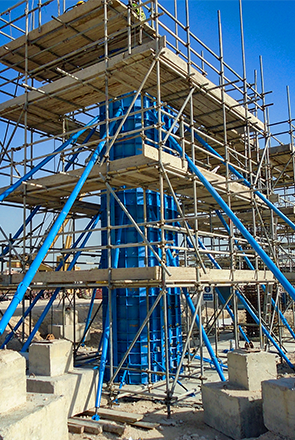 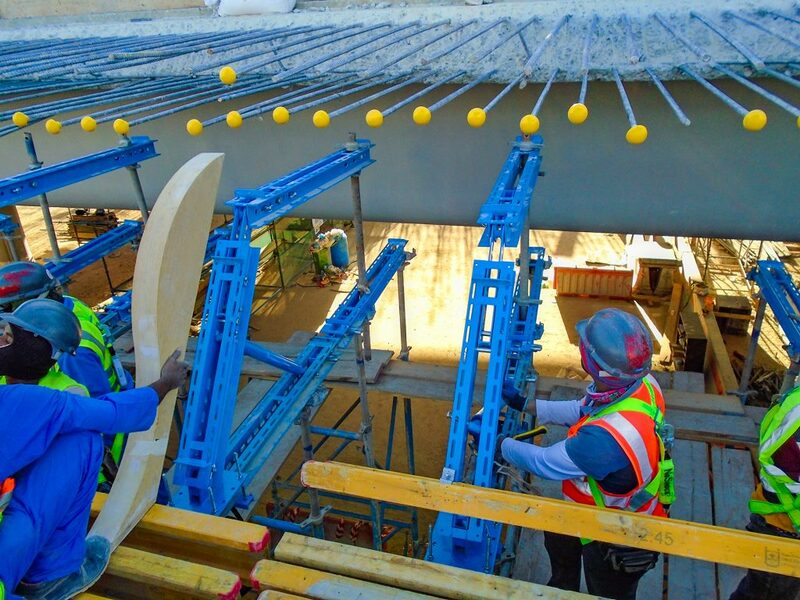 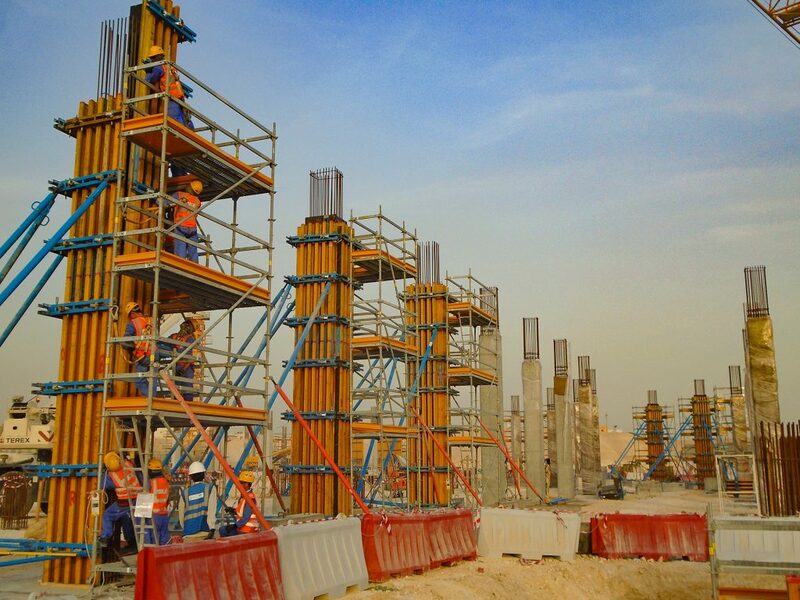 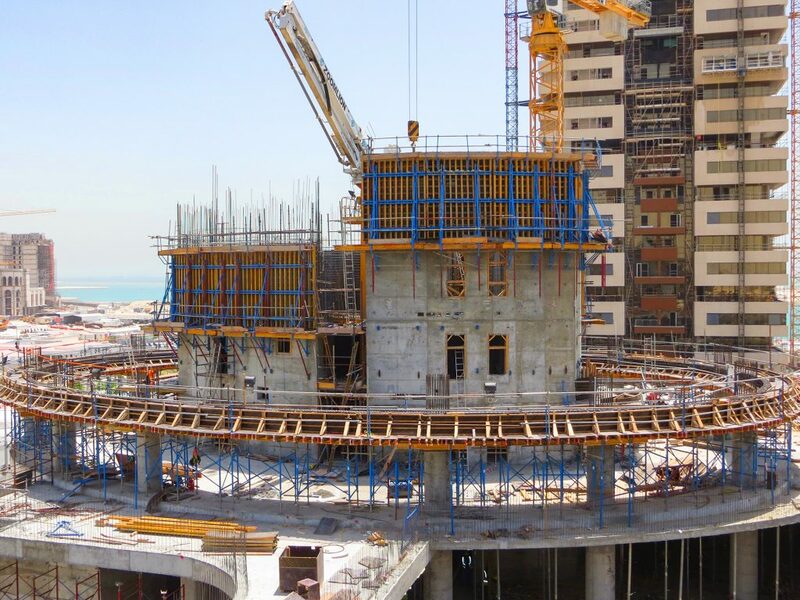 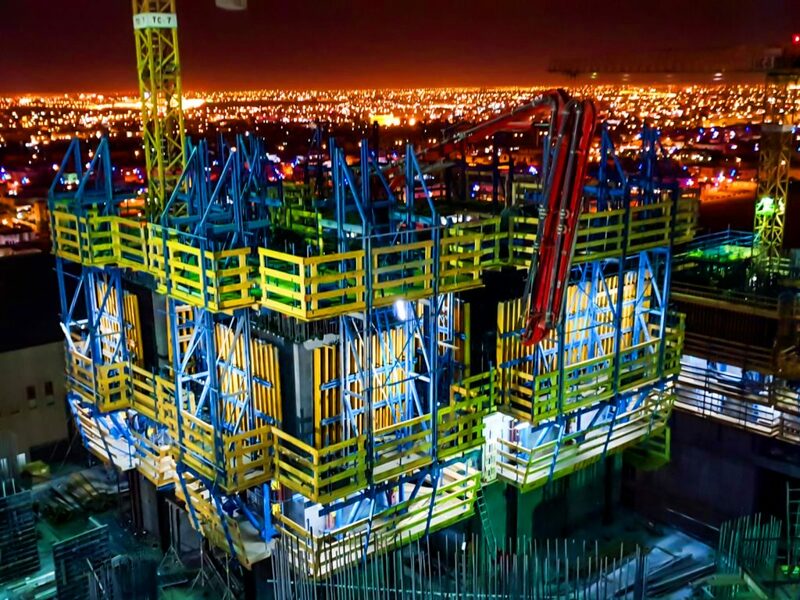 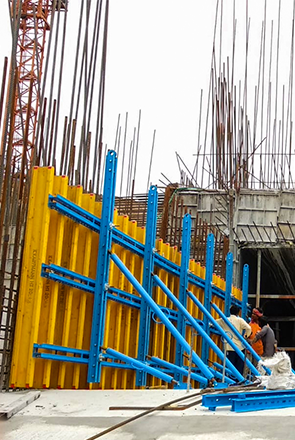 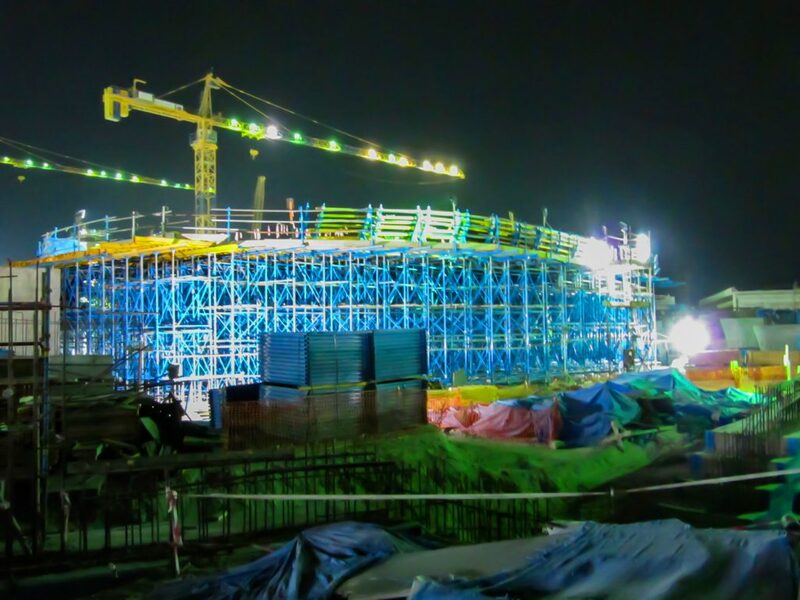 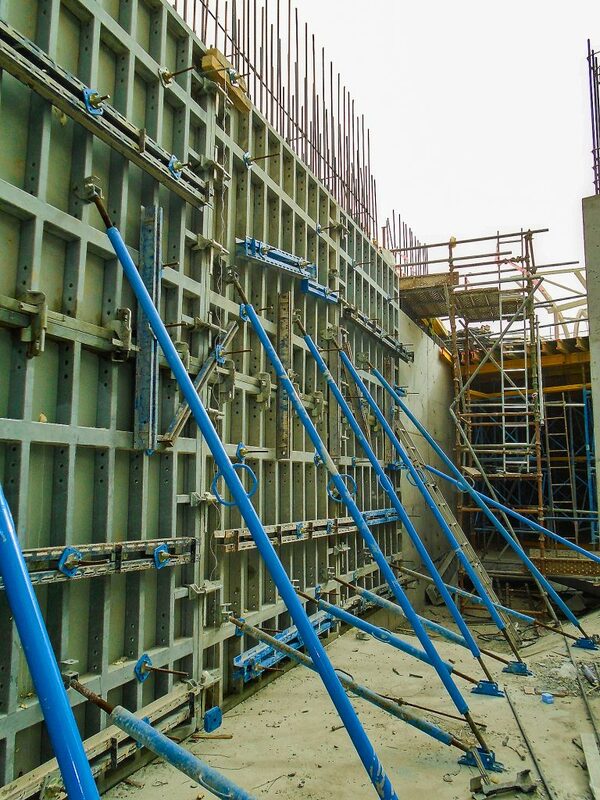 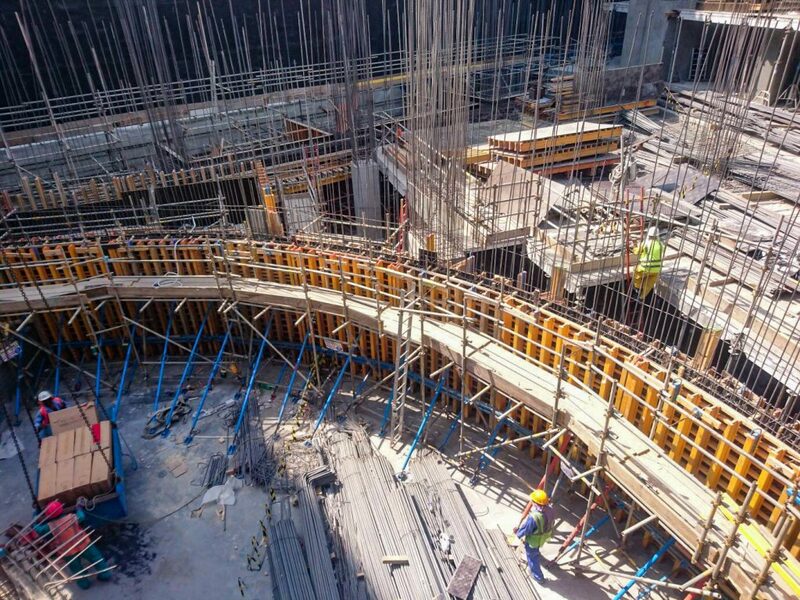 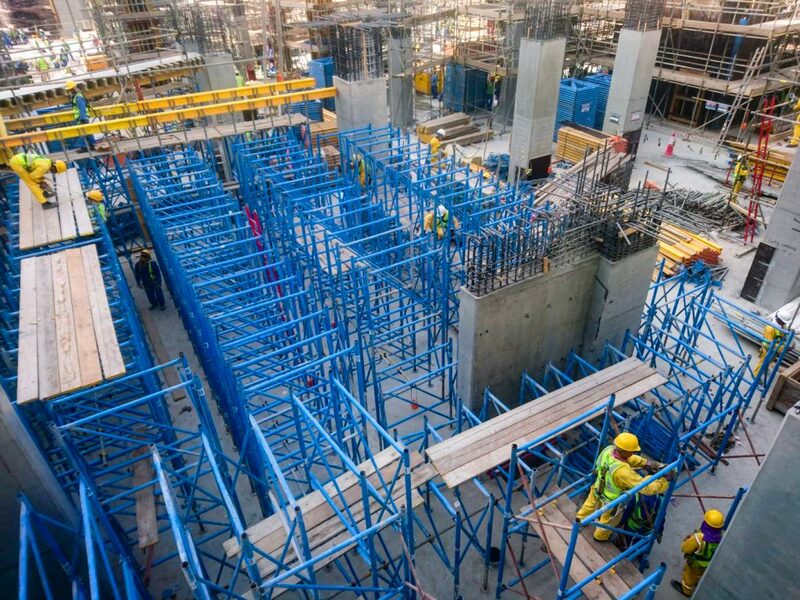 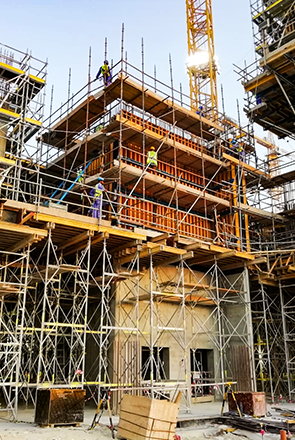 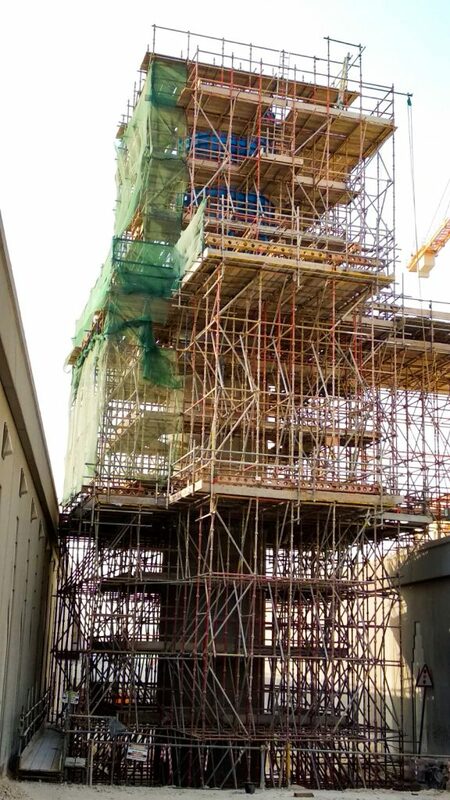 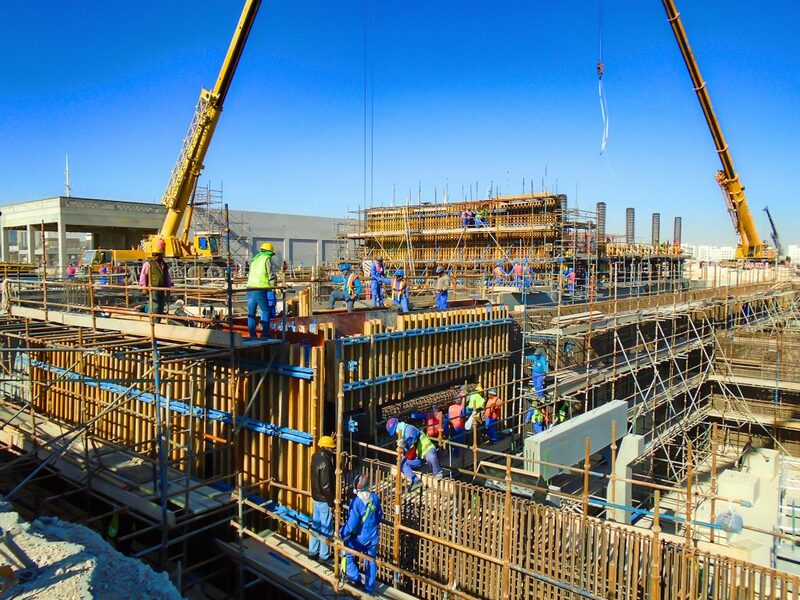 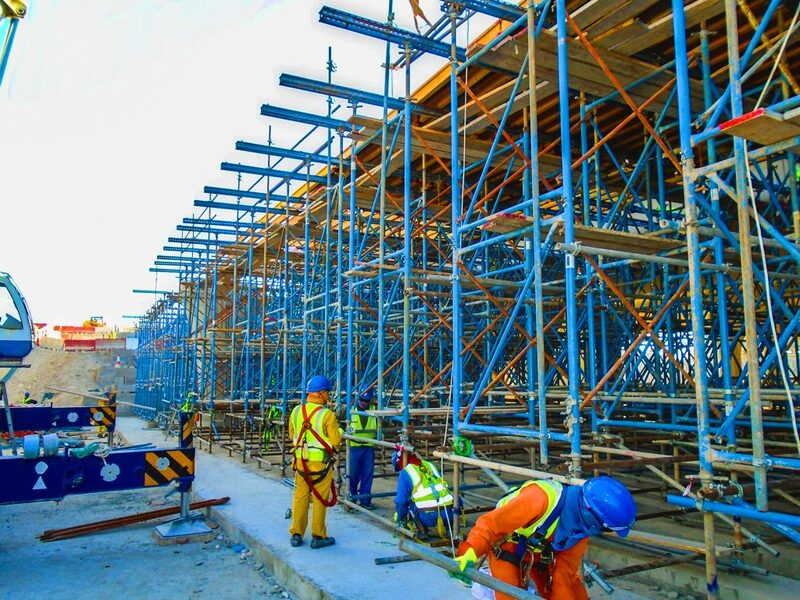 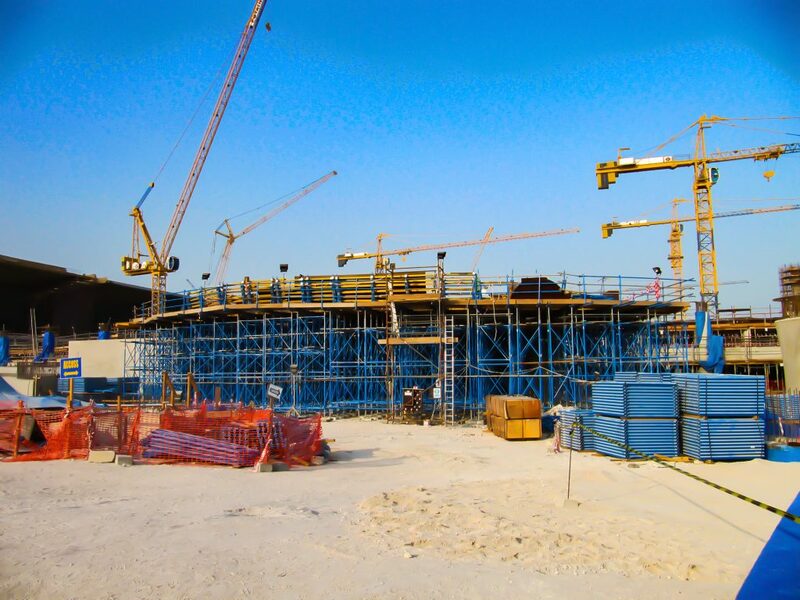 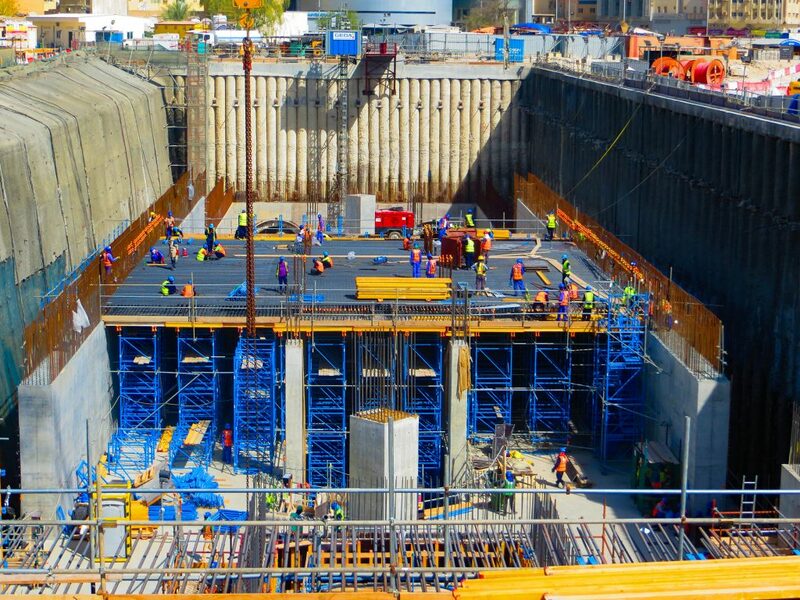 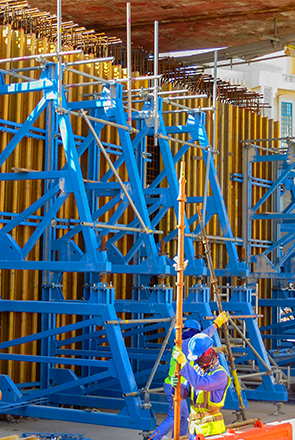 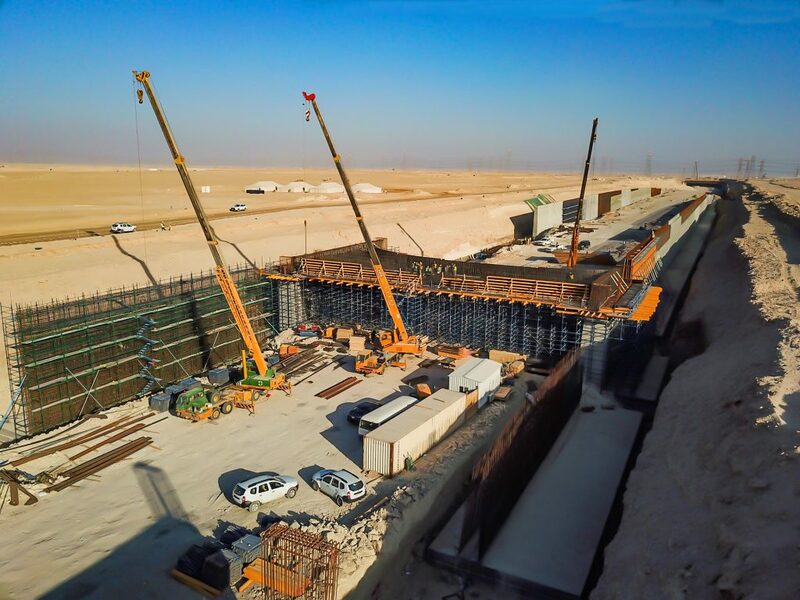 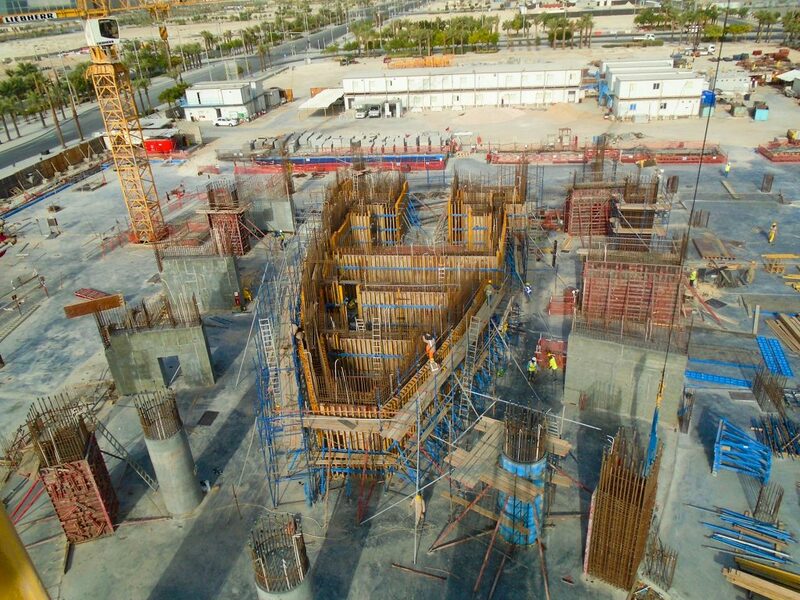 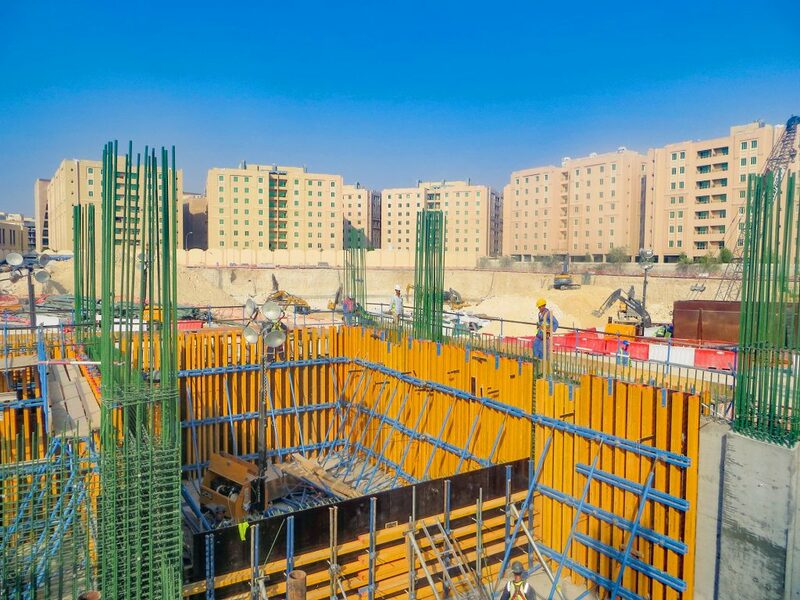 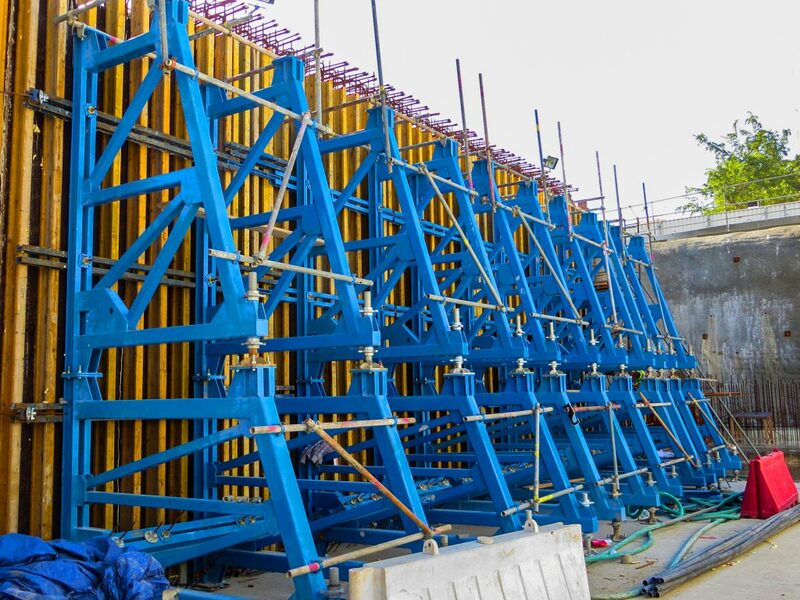 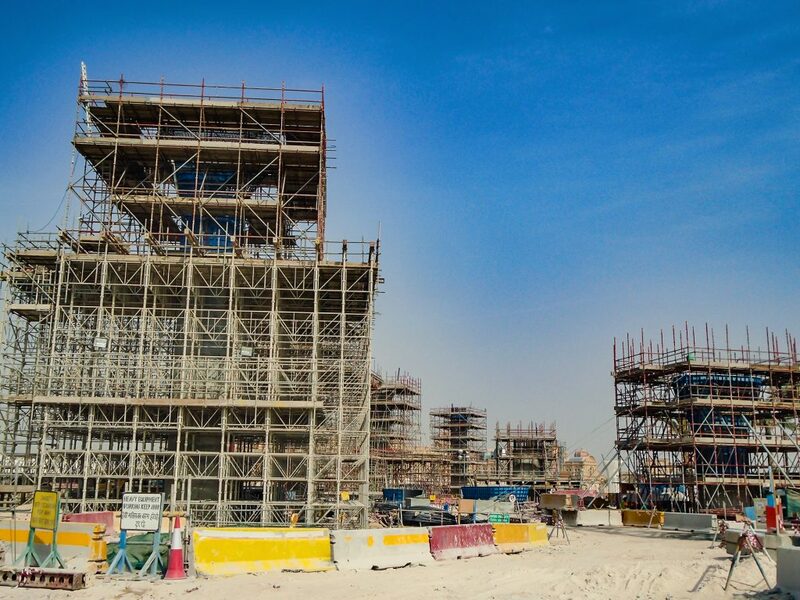 Visit TMS Formwork website and explore our industry leading products.